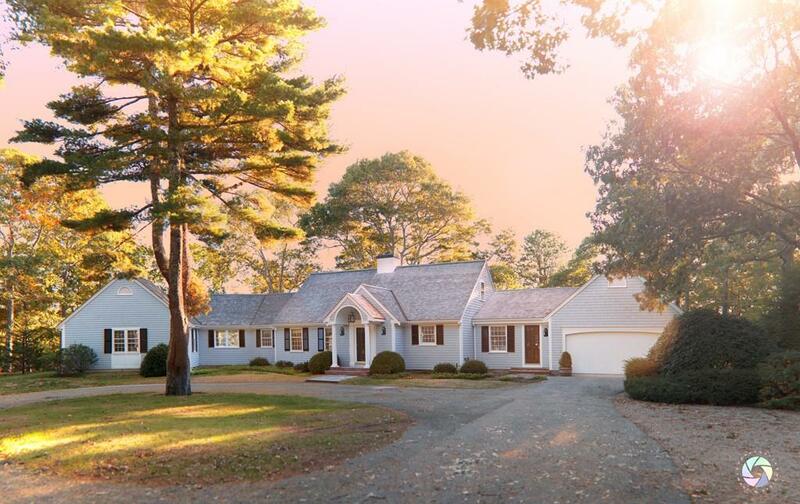 When you’re on the property prowl, you know the essentials: number of rooms, location, and price. 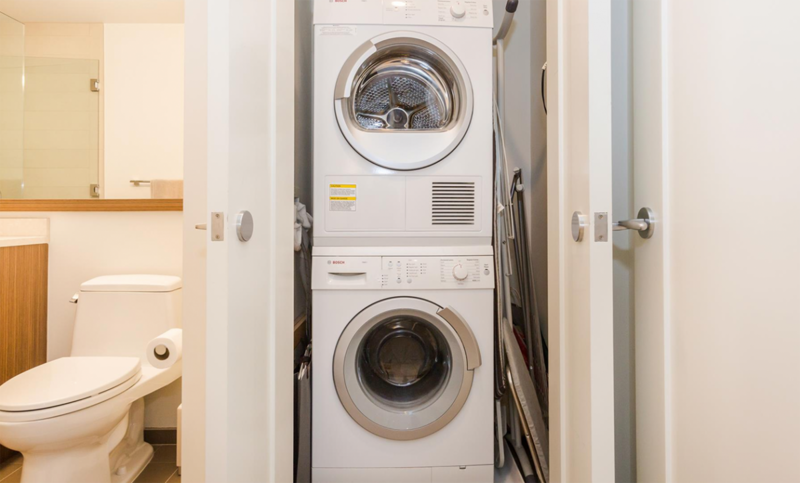 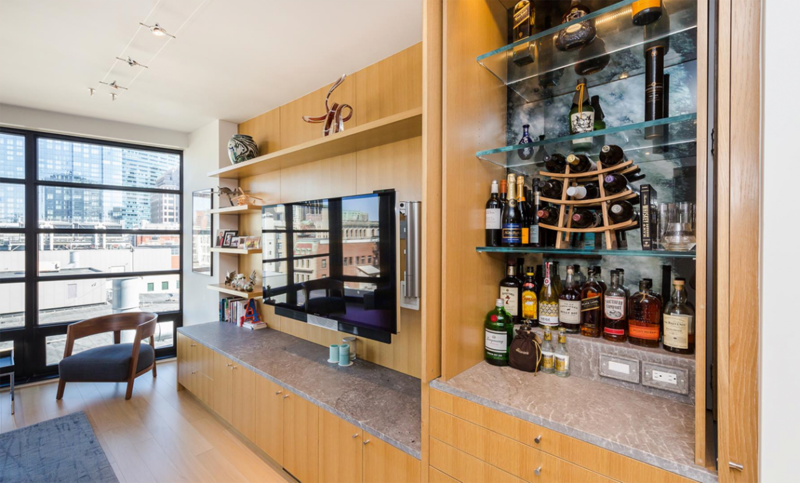 But have you considered the awesome amenities that can come with your new digs? 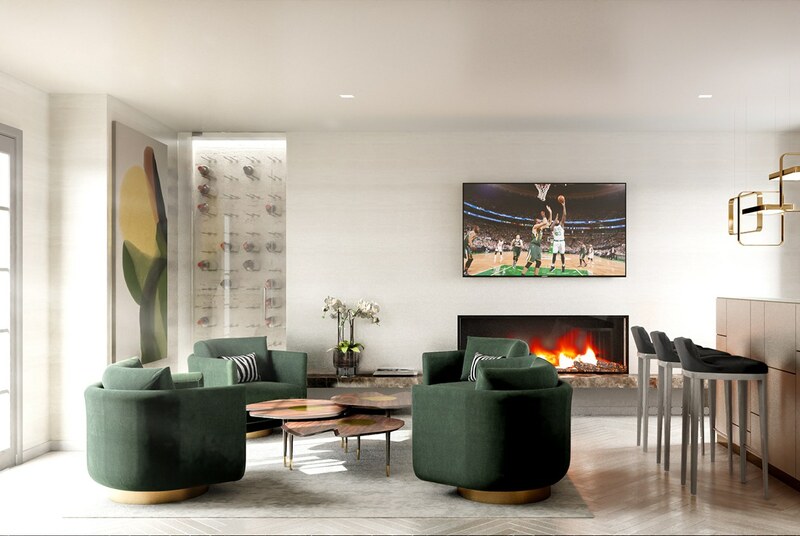 Luxe features like valet parking, concierge service, and wellness studios will soon seem like must-haves when you realize they’re easily within reach. 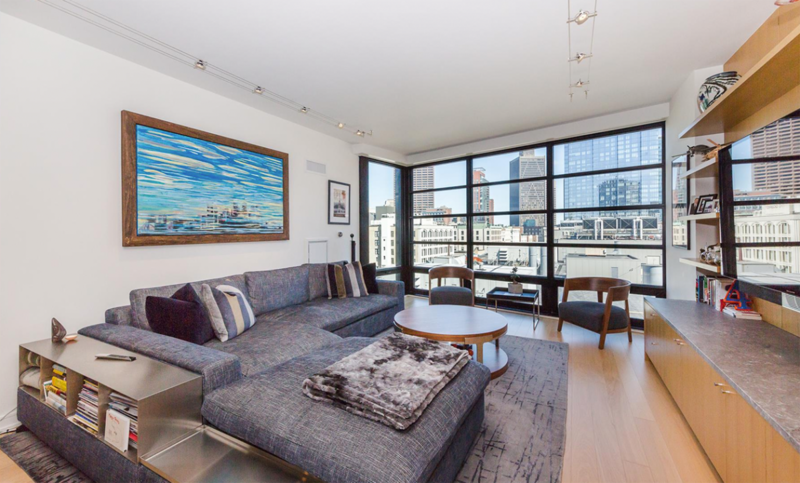 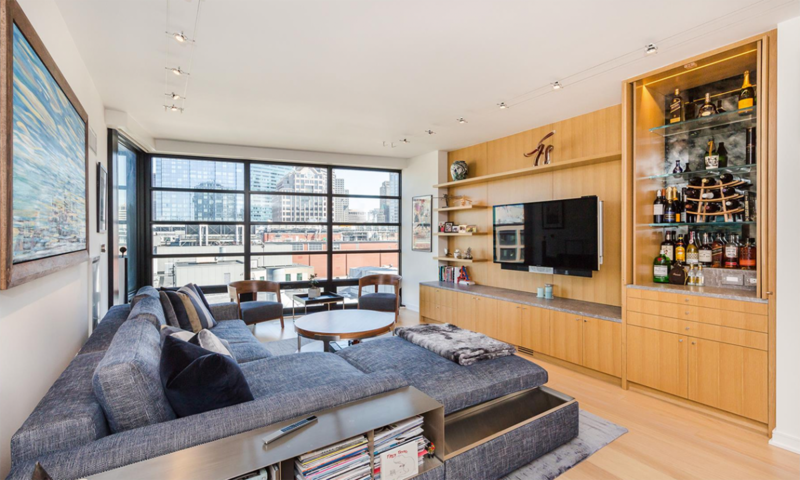 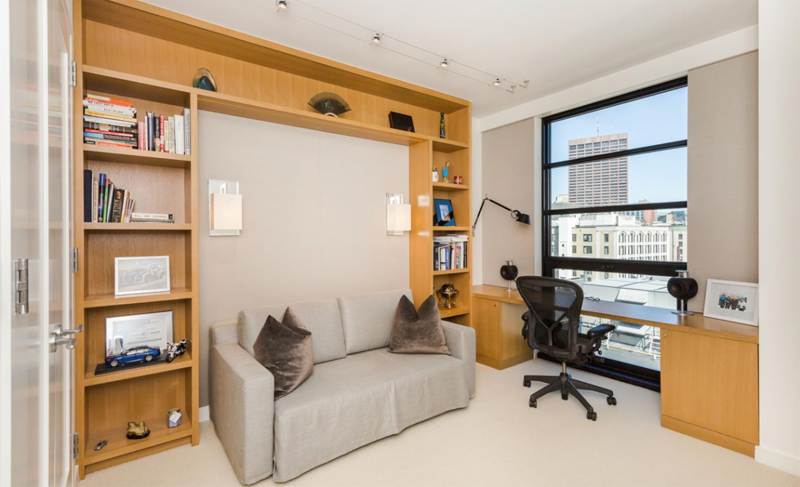 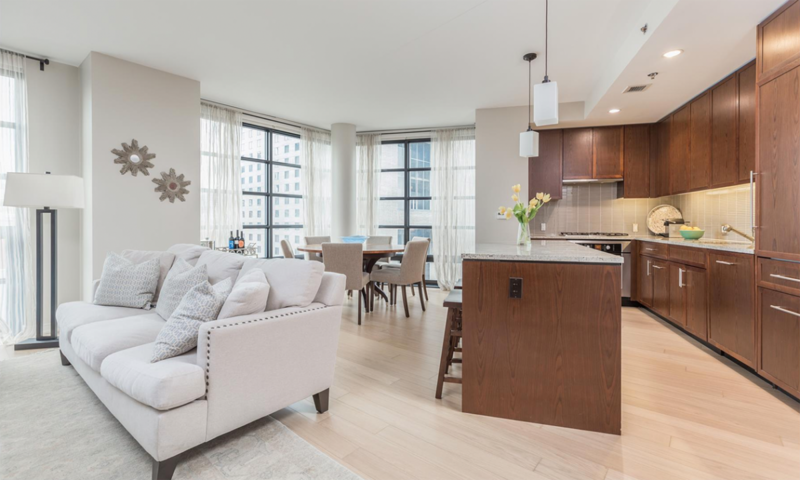 Check out six of the most amazing amenities at these full-service downtown buildings – and consider adding a few more items to your house hunting checklist. 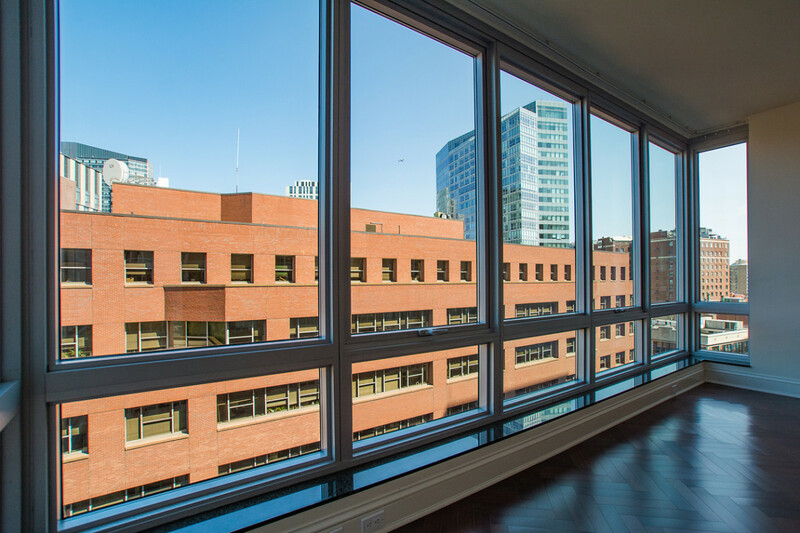 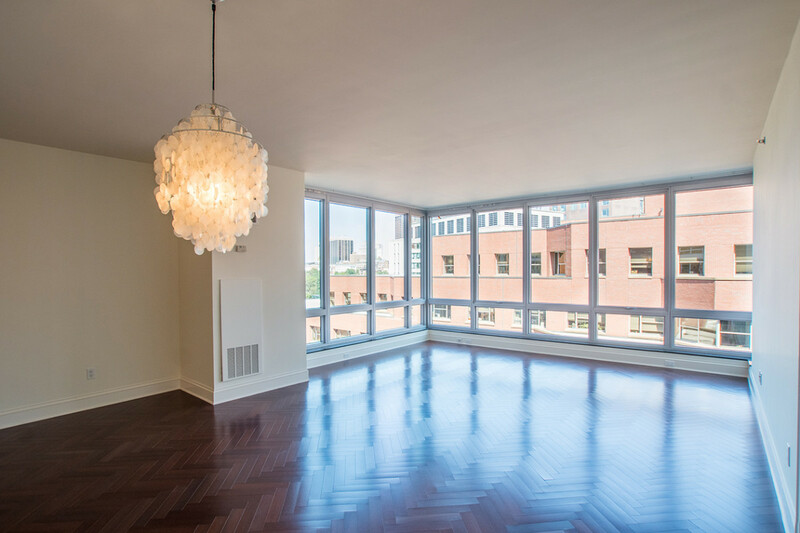 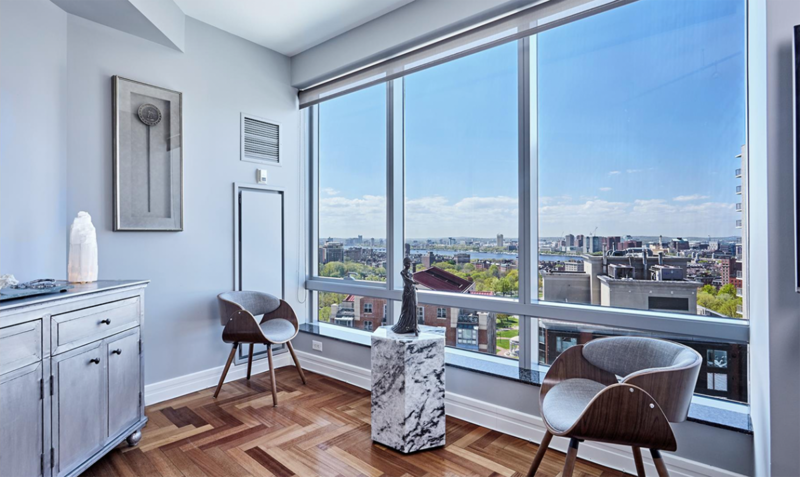 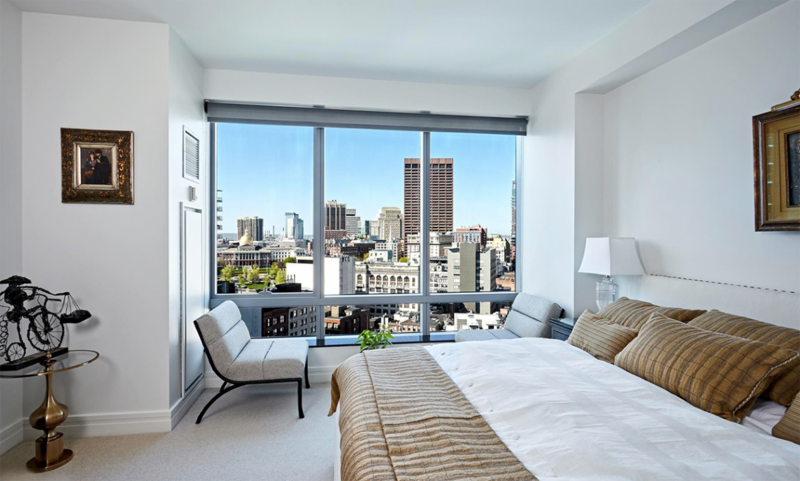 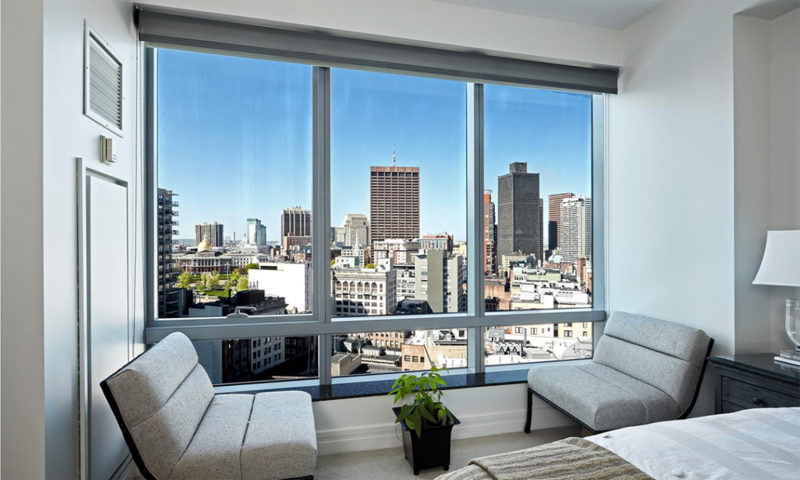 Let in some light with floor-to-ceiling windows, an absolute necessity if you’ve got an unmatched location in the city. 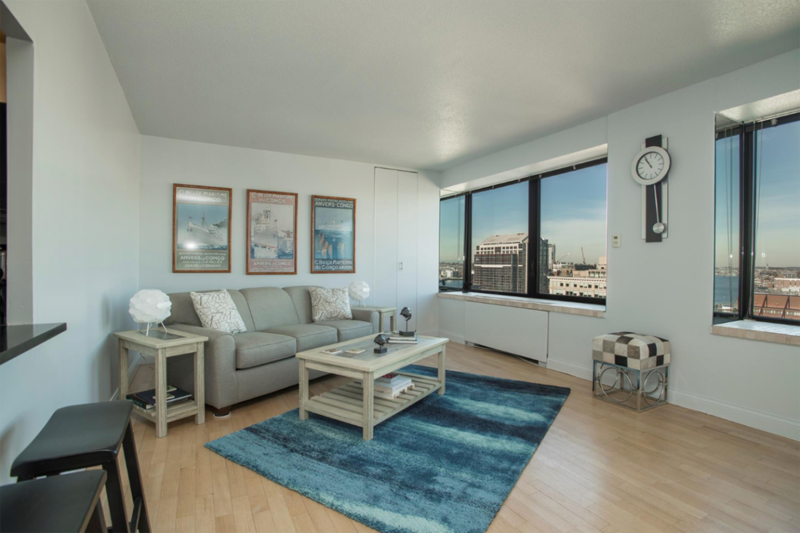 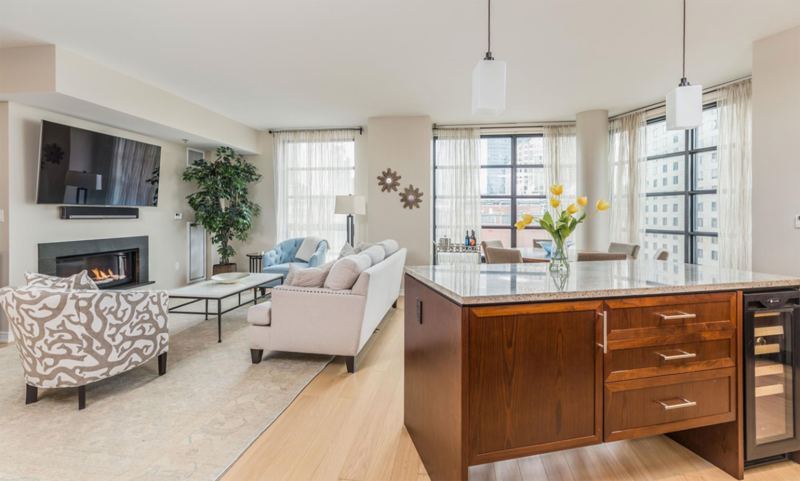 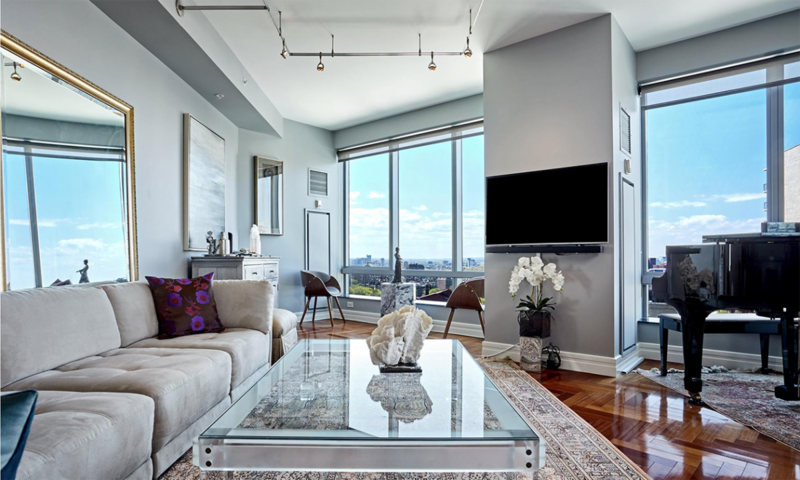 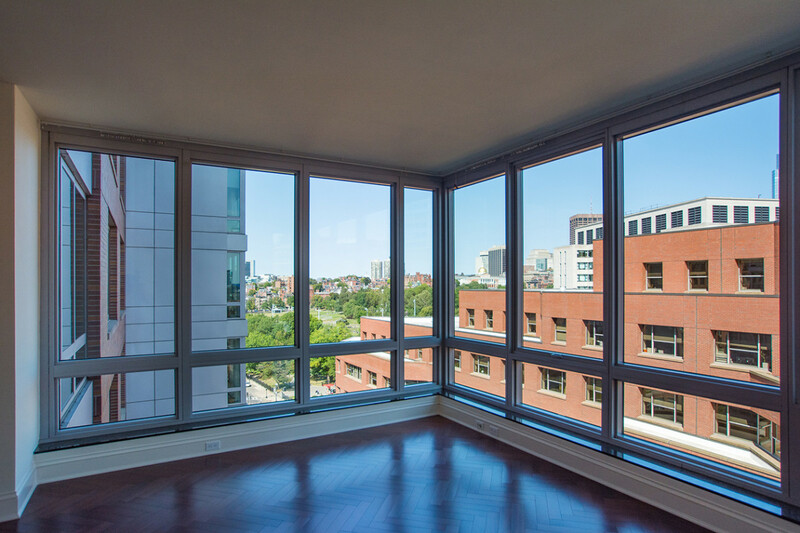 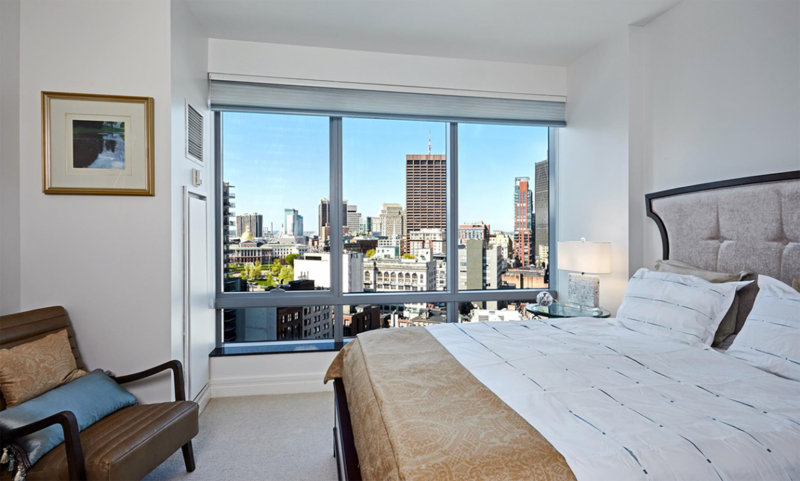 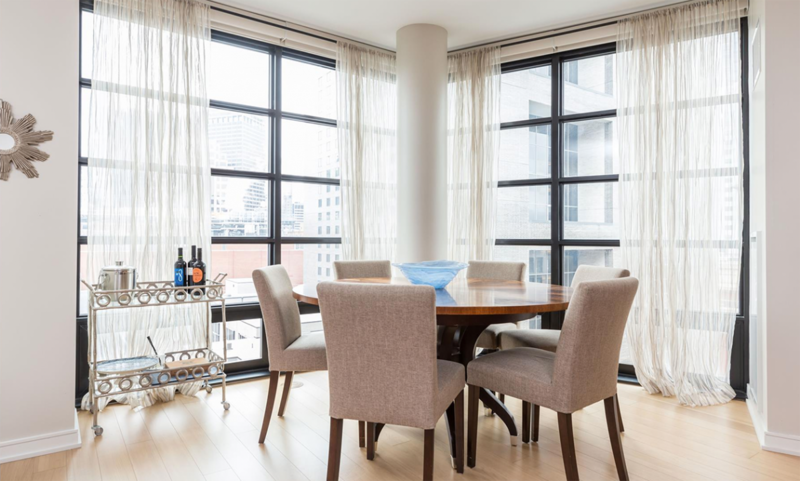 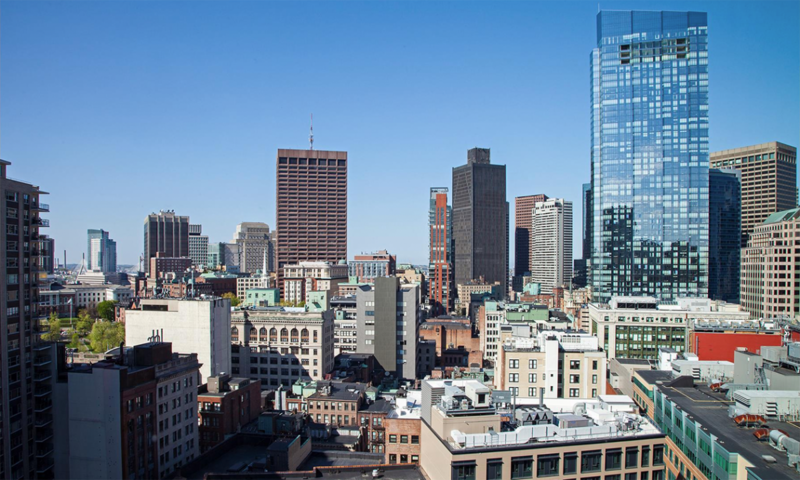 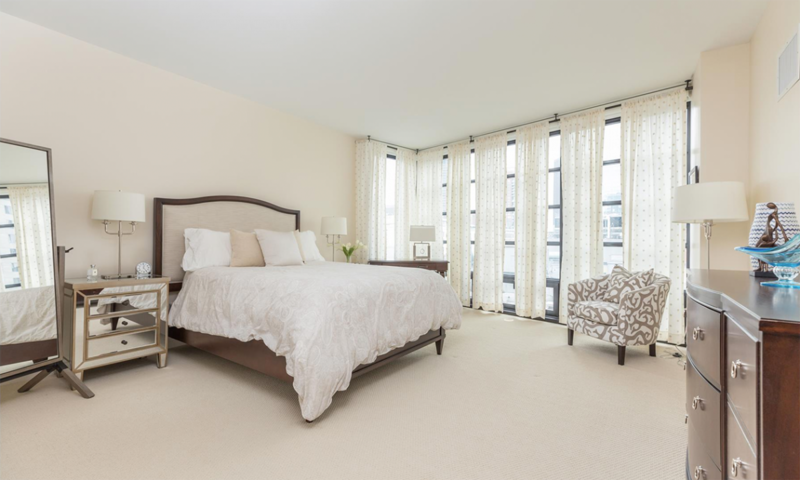 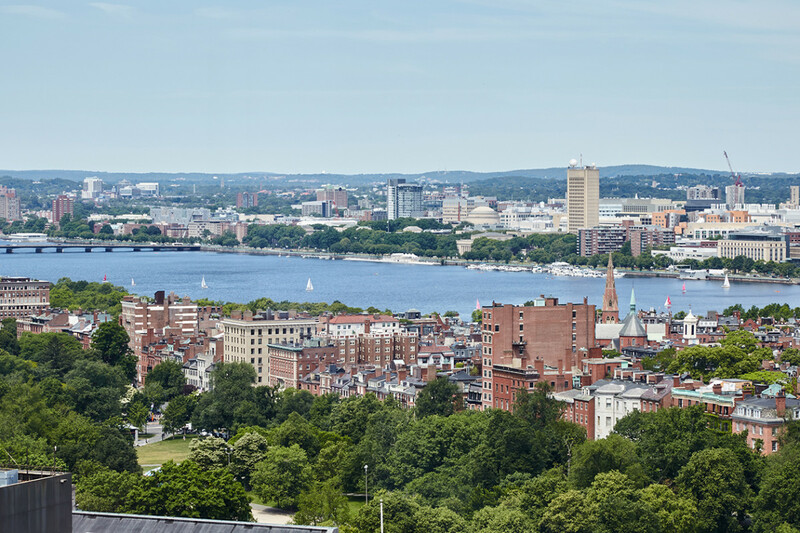 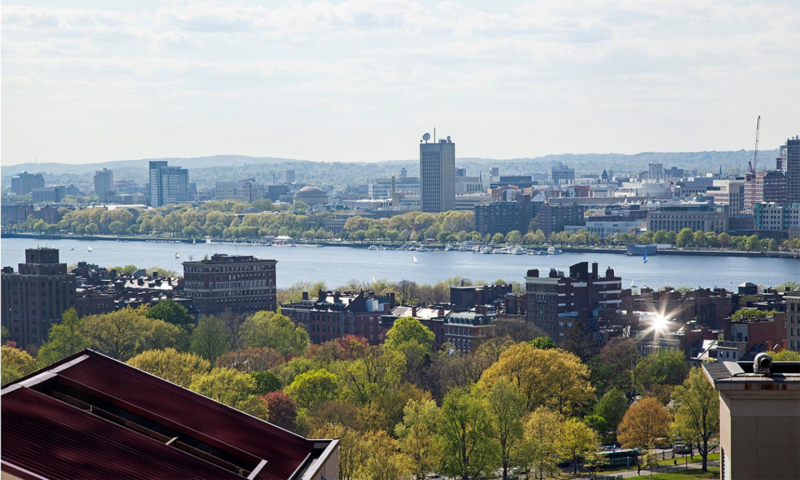 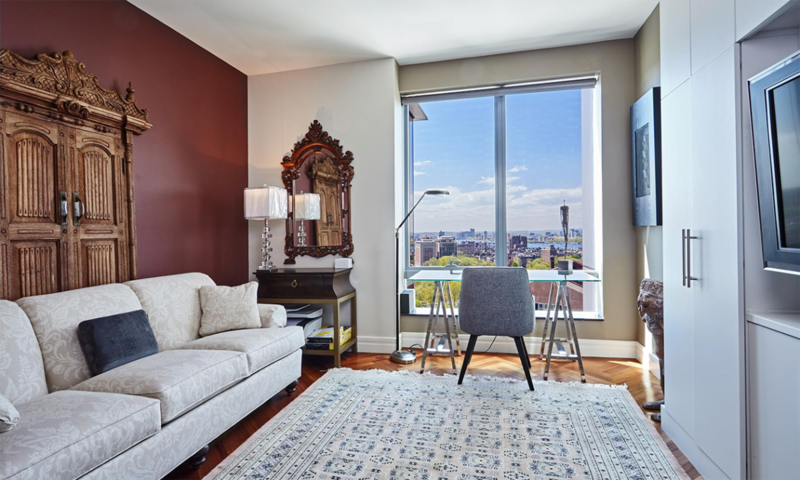 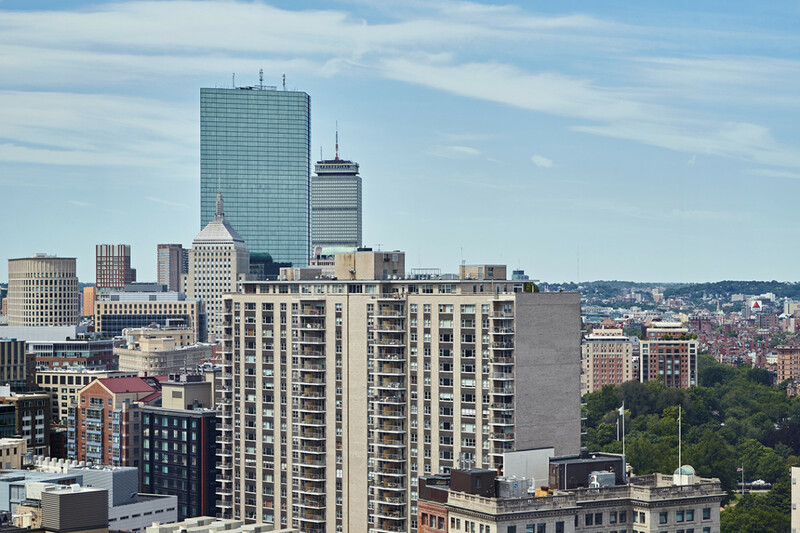 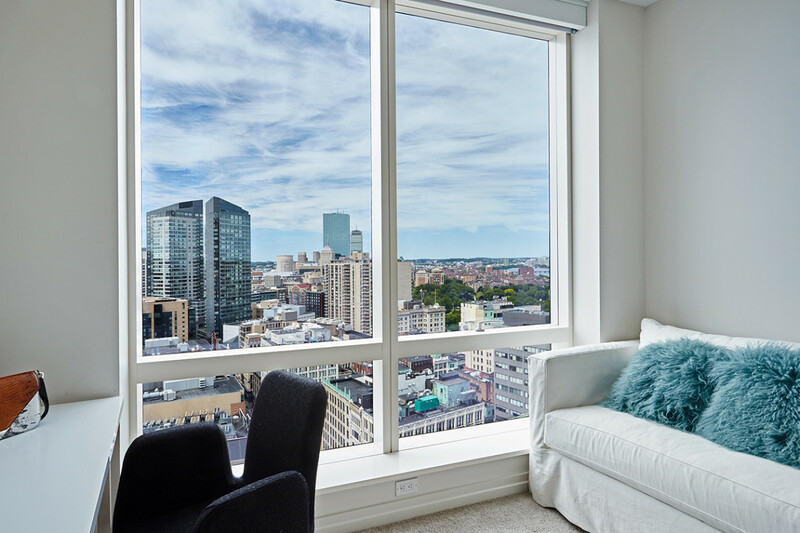 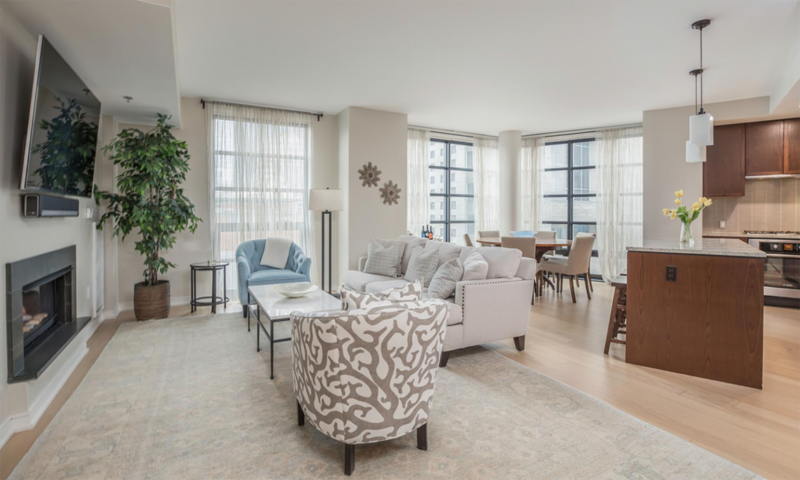 This gorgeous dwelling in the Ritz-Carlton north tower offers sweeping views of Boston Common and the Public Garden, the Charles River, and the State House. 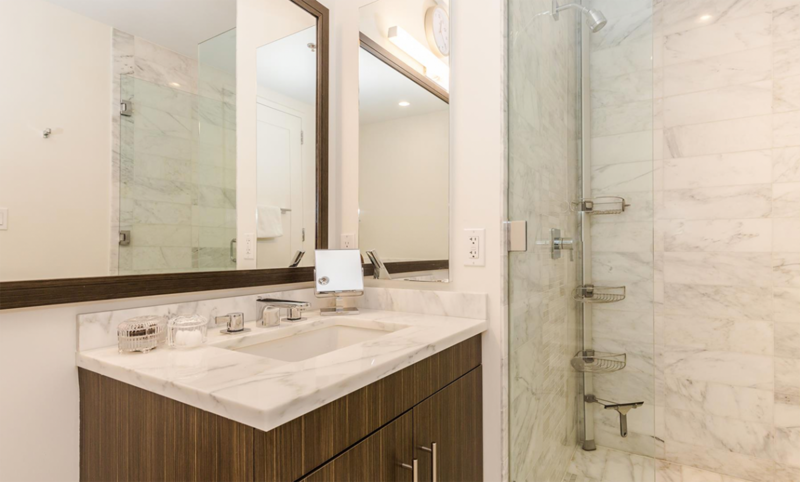 Other top-notch amenities like valet parking and five-star Ritz services round out the place. 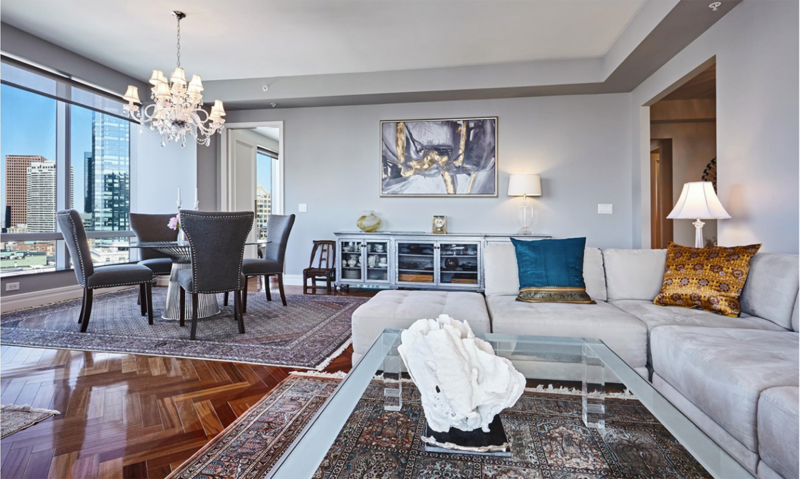 1 Avery Street, 22A leads into a marble foyer that welcomes you into a grand living room and dining room with gleaming cherry floors, an eat-in kitchen with peninsula, a powder room, separate dining room, and a king-sized bedroom with a spa-like ensuite marble bath. 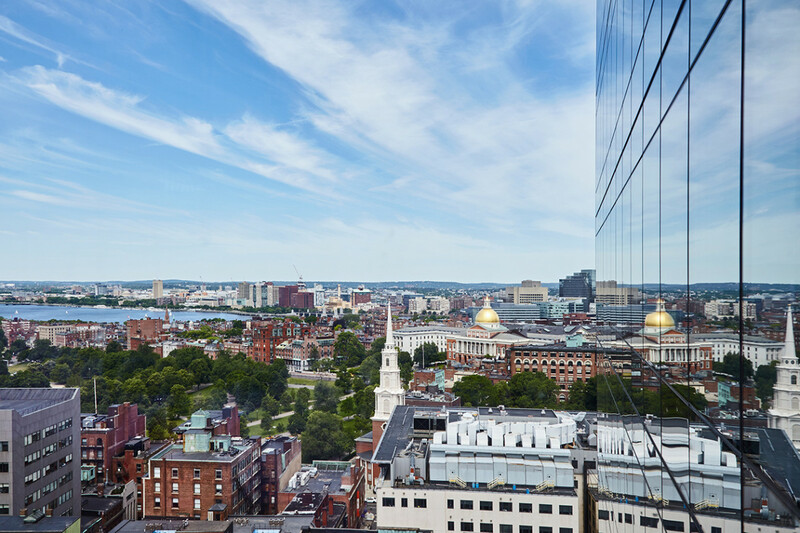 Need help snagging dinner reservations, making travel plans, and getting top-rate advice on what to do and see in Boston? 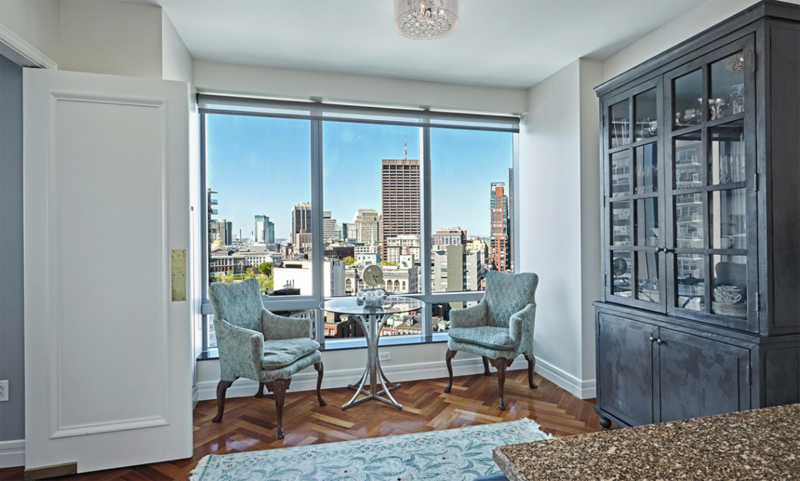 You’ll benefit from your own 24/7 concierge. 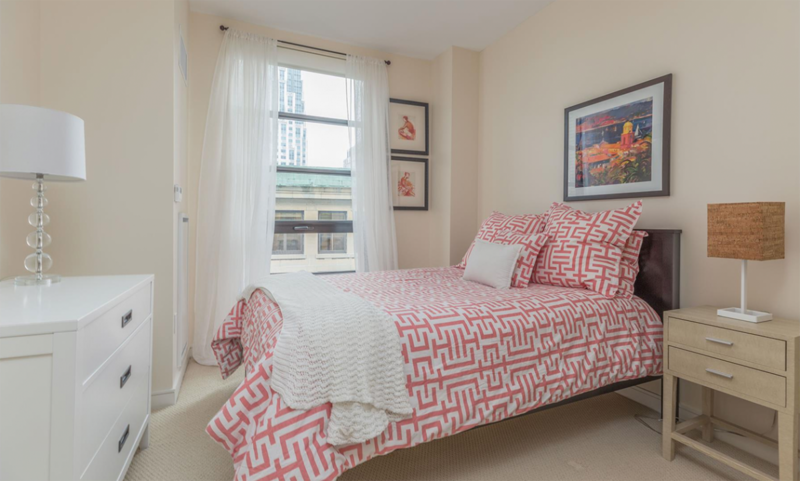 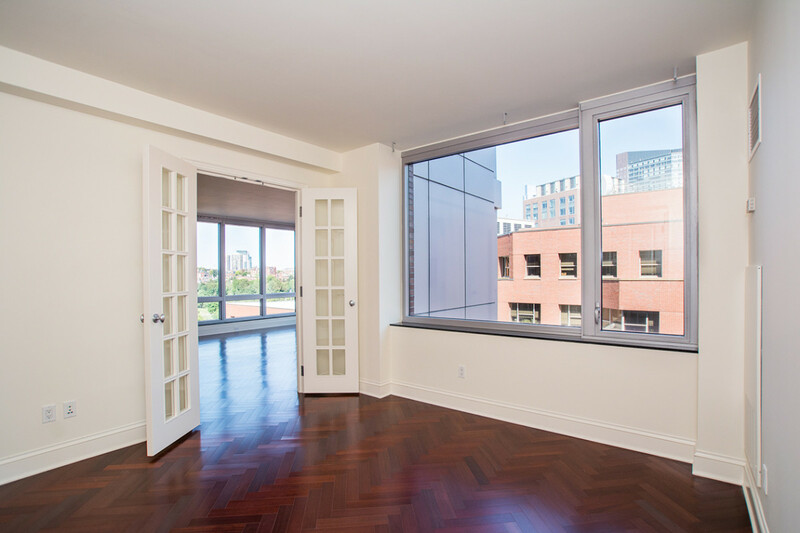 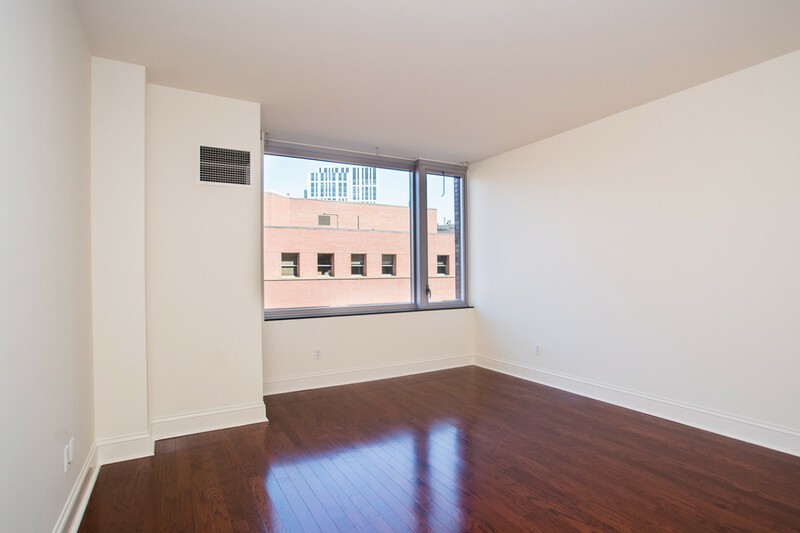 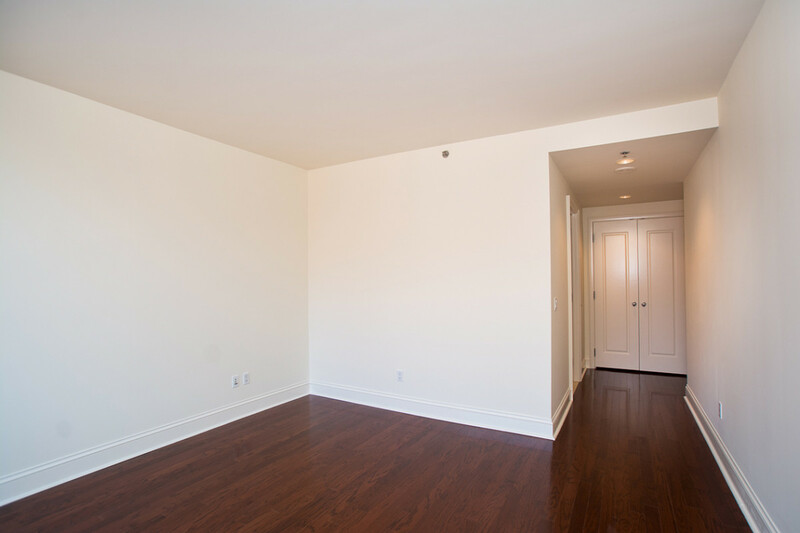 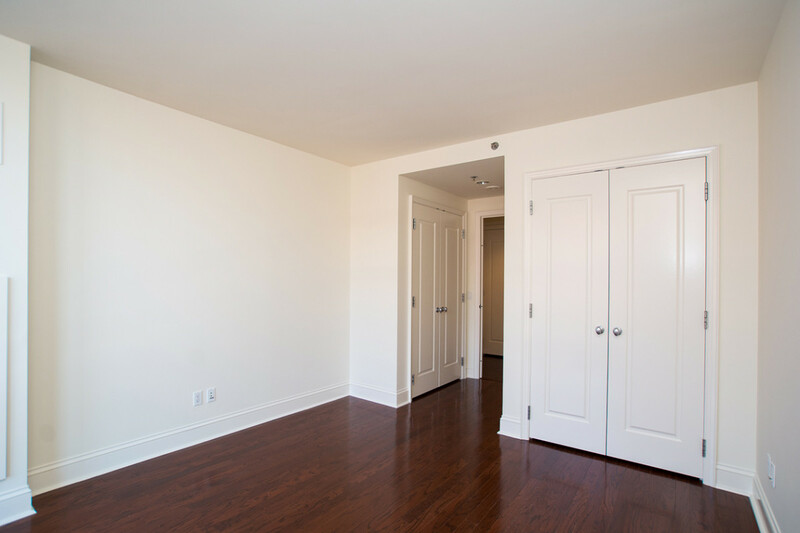 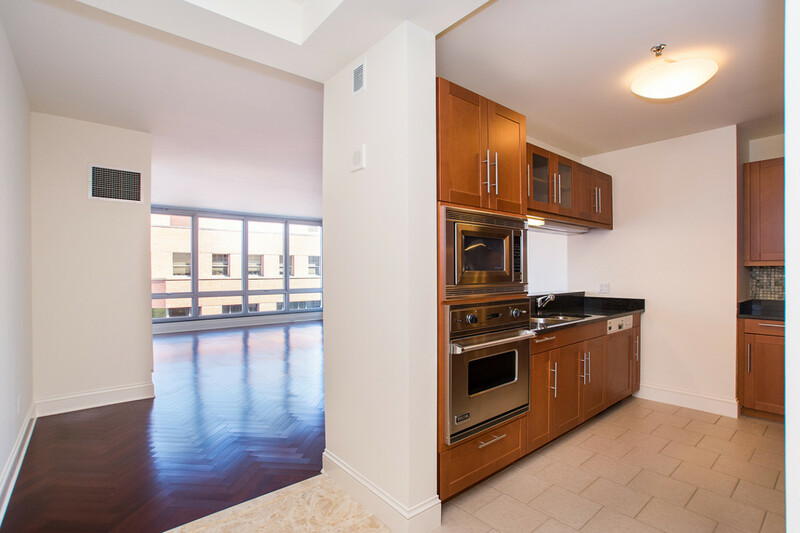 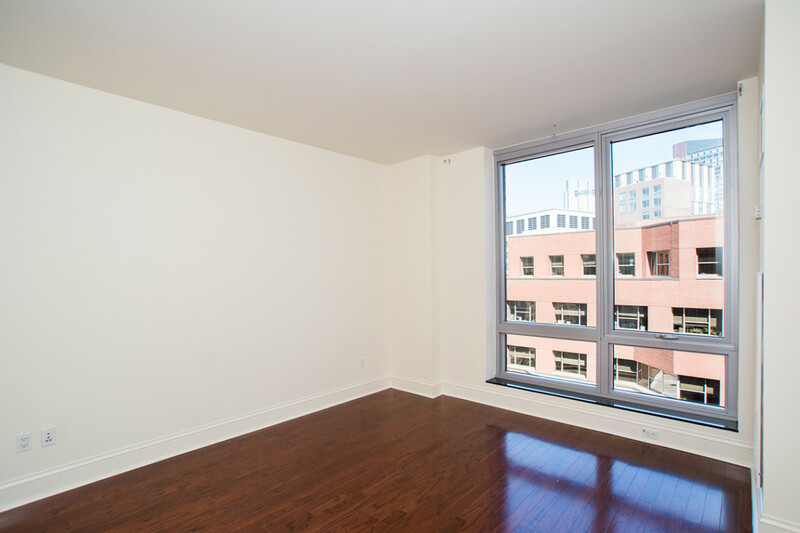 1 Charles Street, 11E is move-in ready, thanks in part to their attentive staff and helpful services. 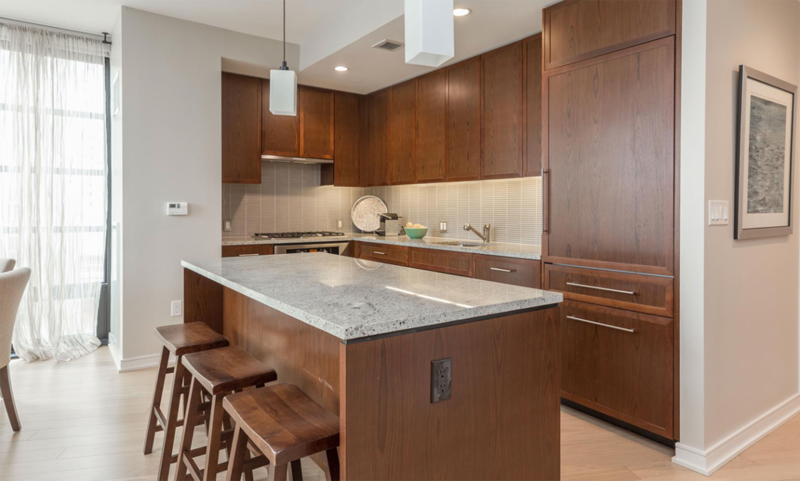 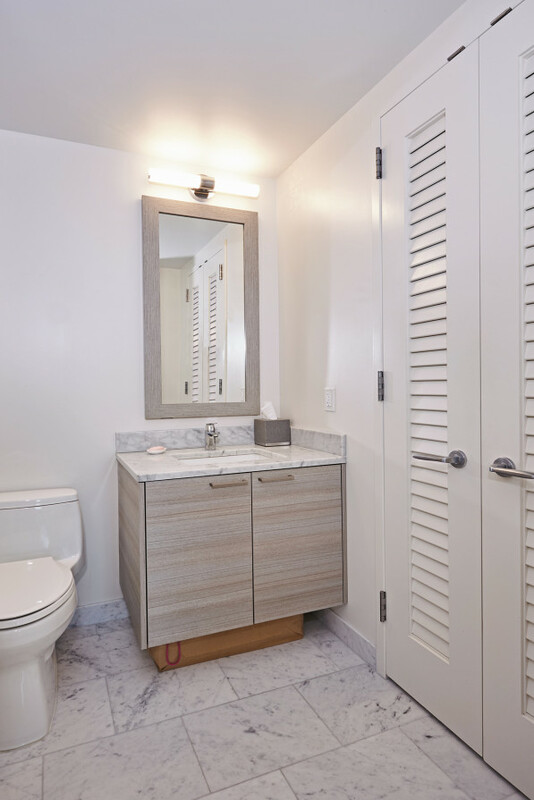 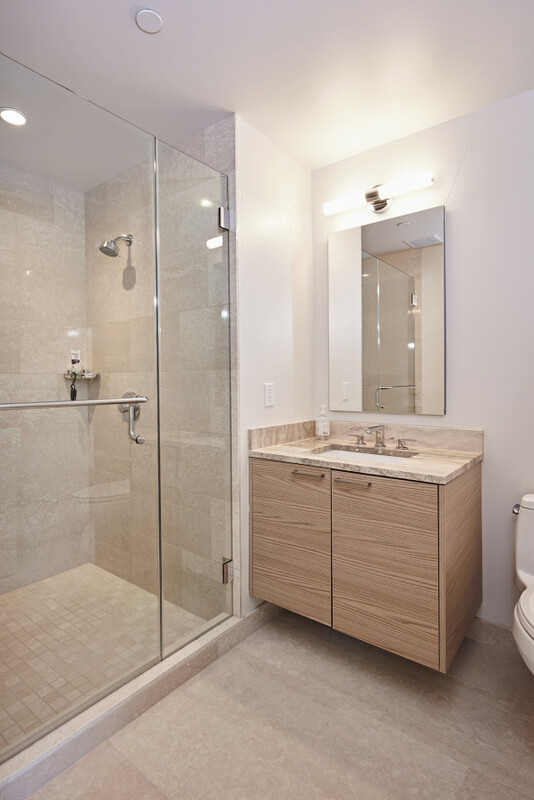 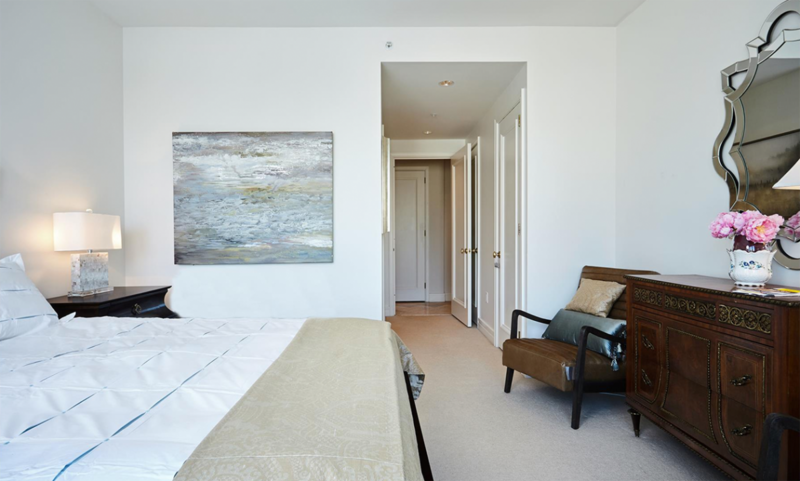 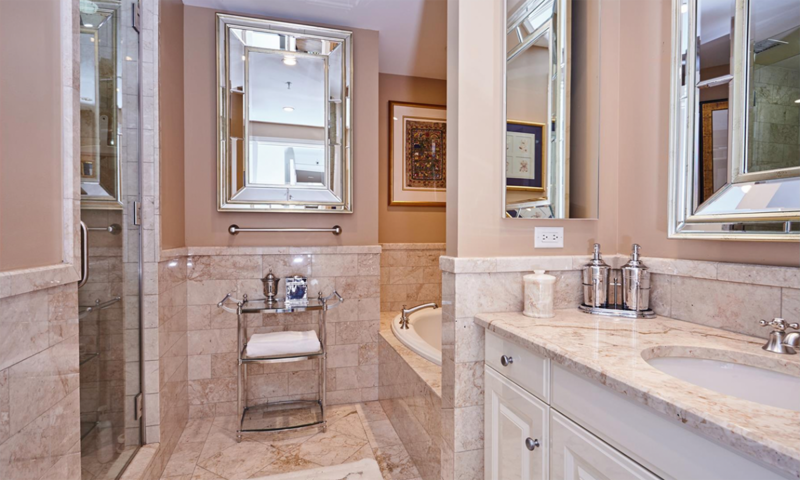 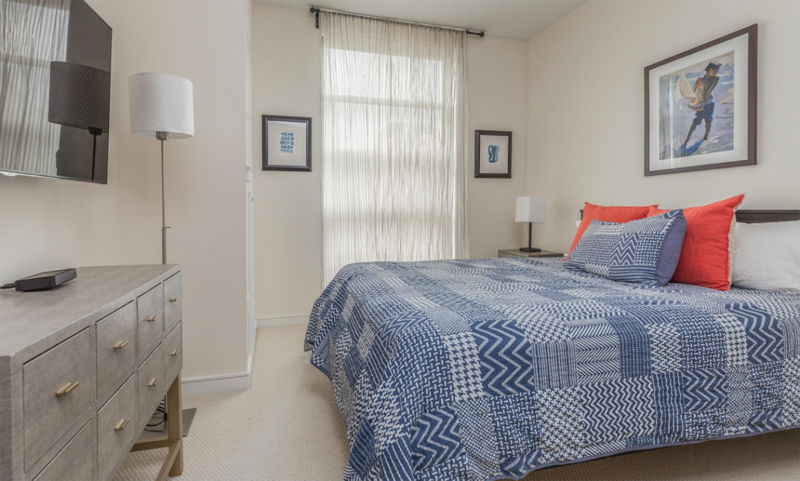 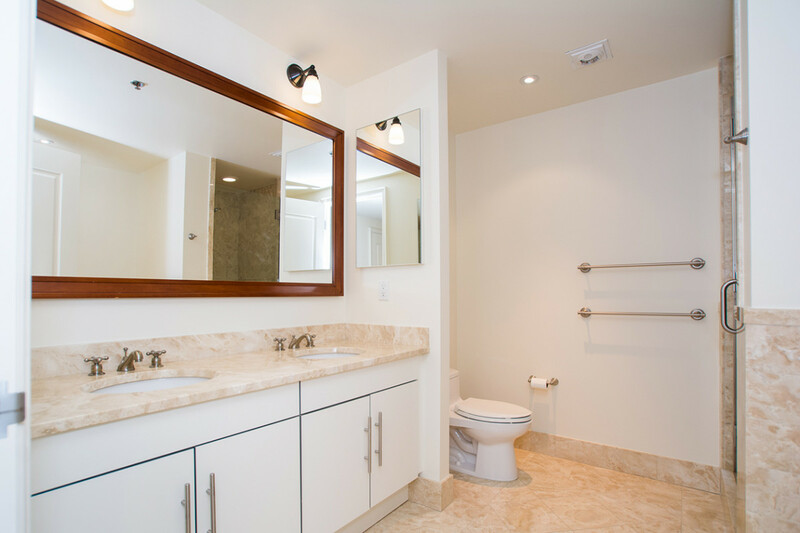 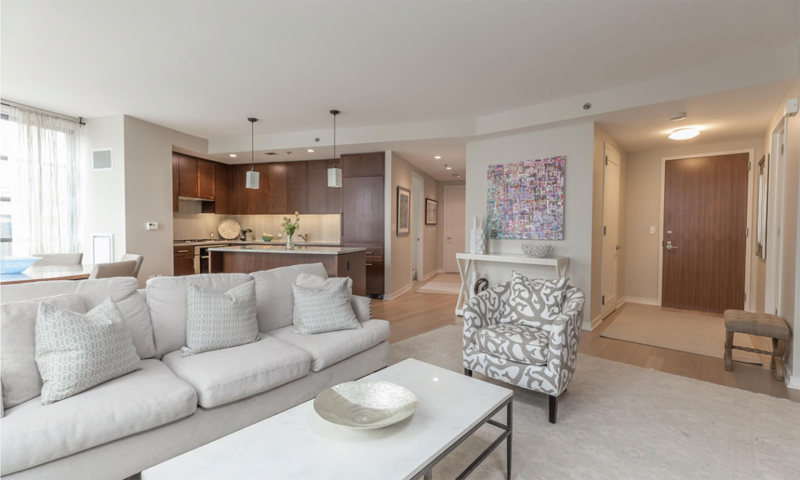 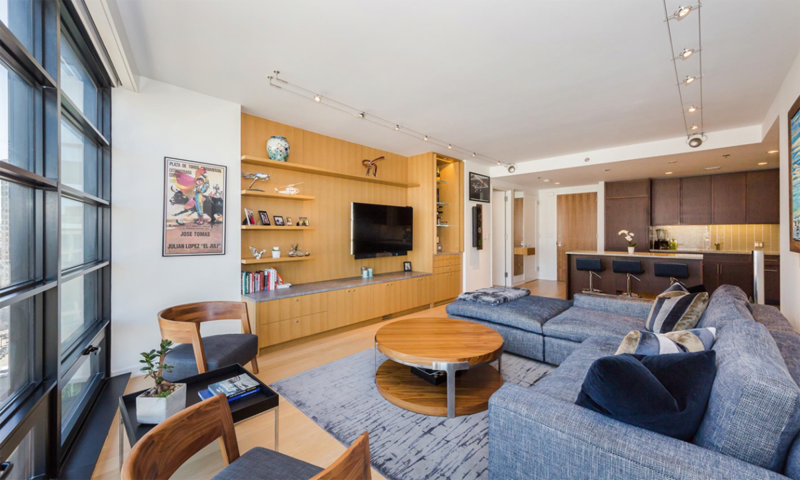 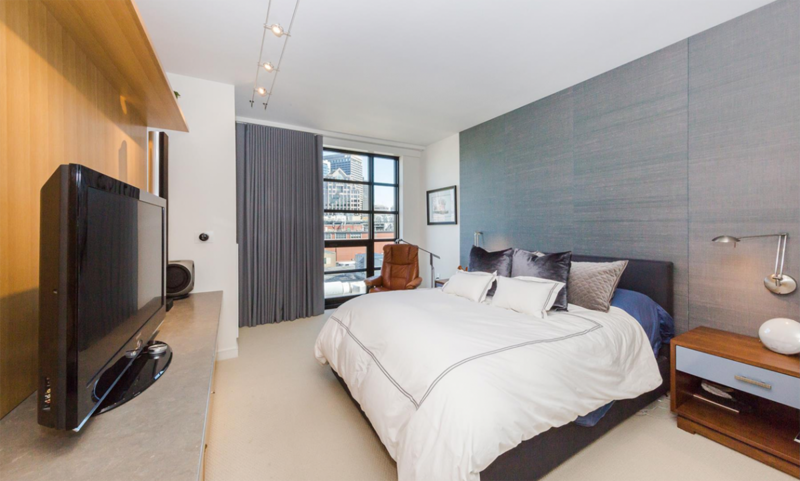 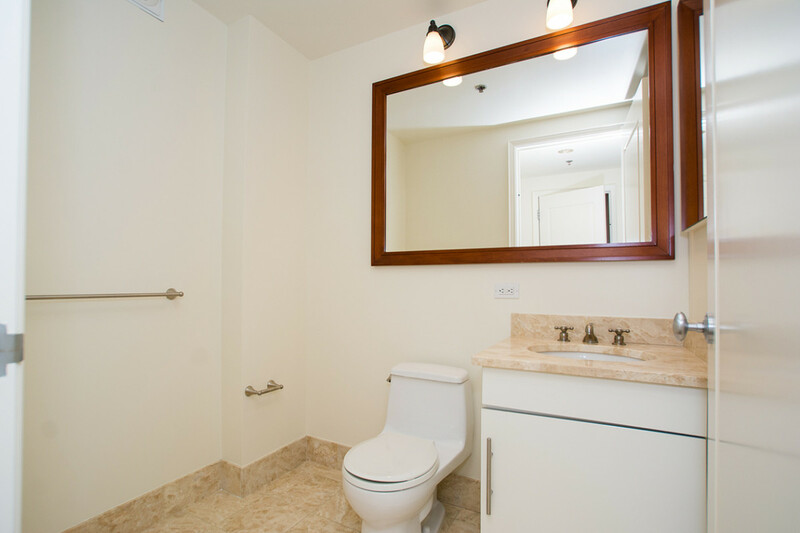 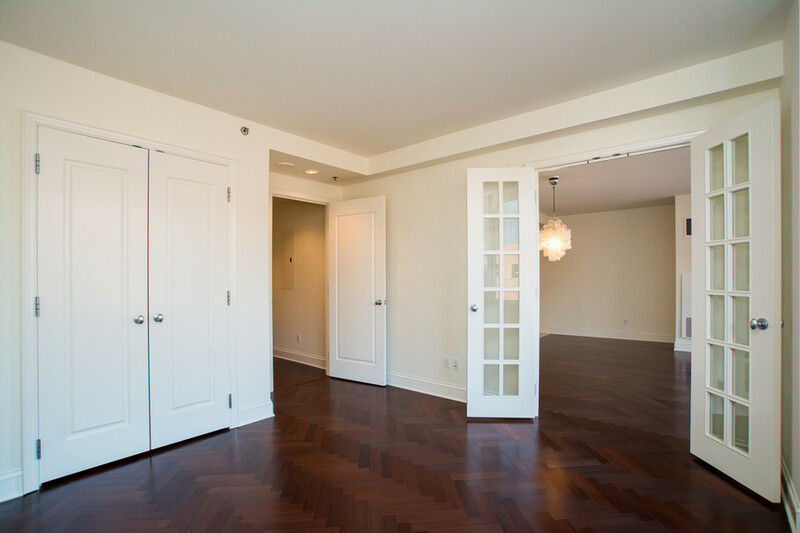 The three-bedroom, three-bathroom space comes complete with Poggenpohl kitchen cabinetry and granite countertops, Brazilian cherry hardwood floors, and an ensuite master bath with walk-in shower and separate tub. 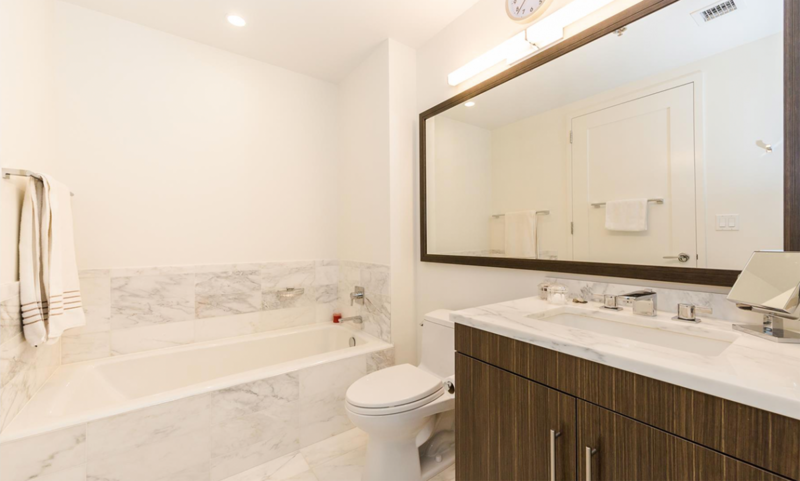 Other amenities include a newly renovated club room, complimentary coffee and tea served in the morning, a fitness center, and conference room. 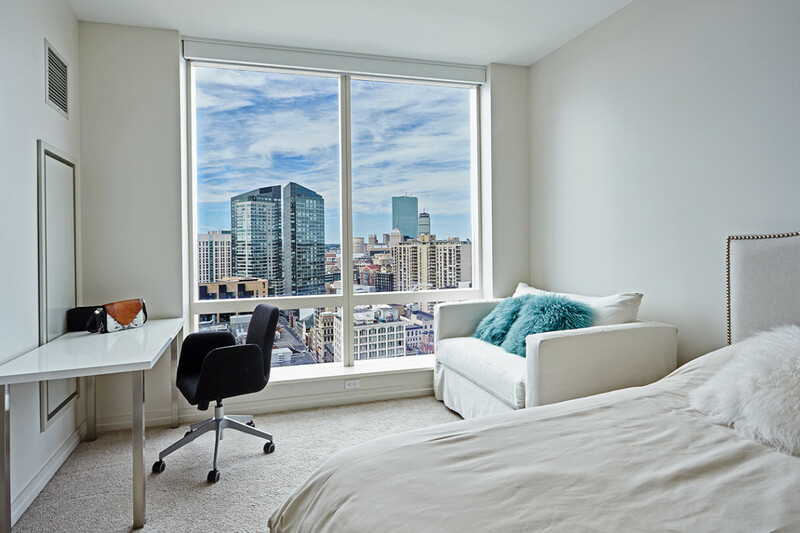 Ditch your gym membership and work on your wellness in the comfort of your own home. 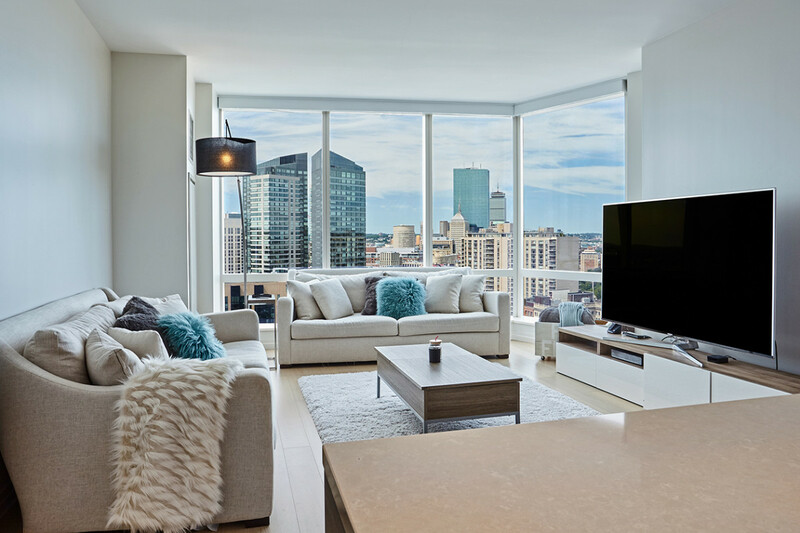 This Millennium Tower spot has a residents-only fitness facility with spin, barre, boxing, TRX, yoga, and pilates studios. 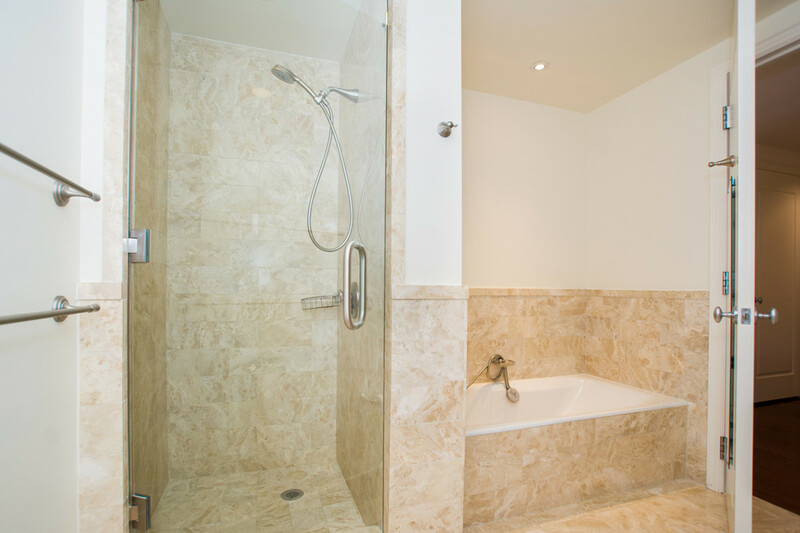 Once you’ve worked up a sweat, cool off and take a dip in the 75-foot indoor lap pool, or hit the hot tub, steam room, and massage studio. 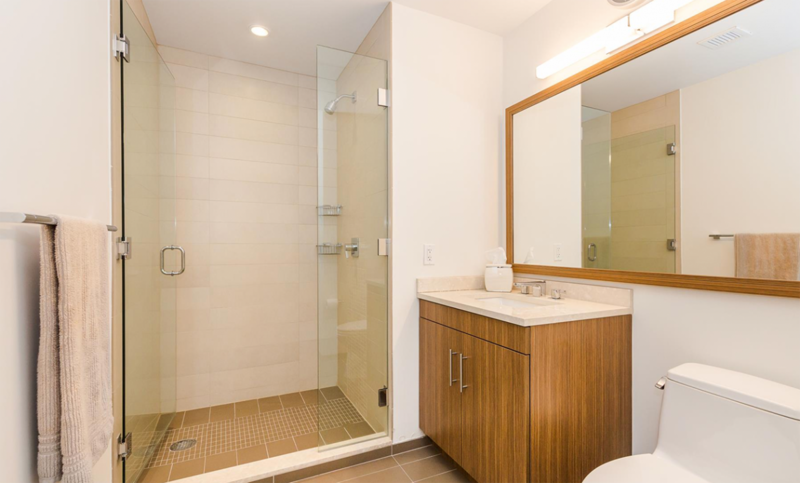 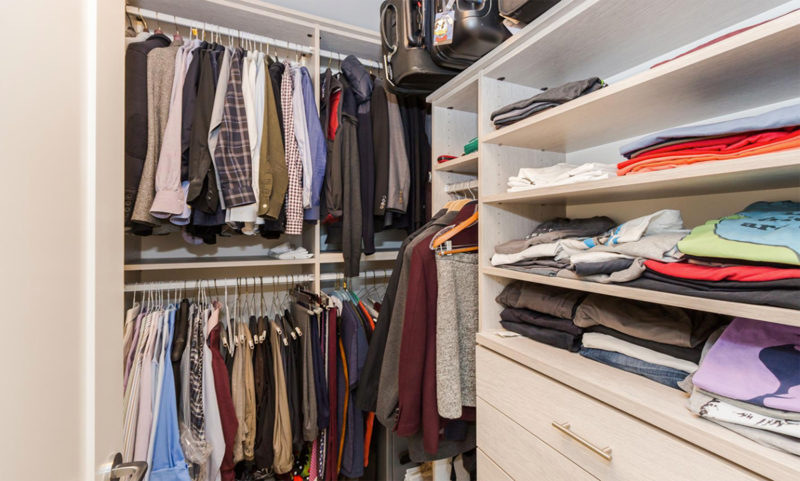 Once you’ve finished your fitness routine, head on home to your two-bedroom, two-and-a-half bathroom space with ivory oak hardwood flooring, wine fridge, in-unit laundry, and travertine baths. 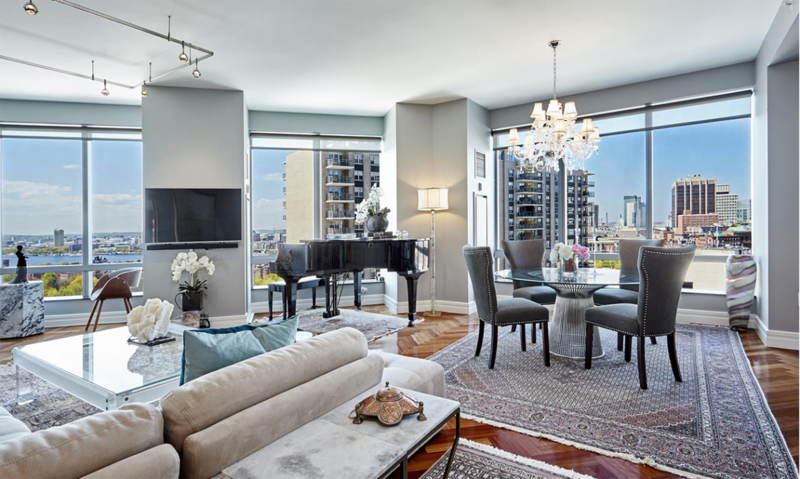 Other amenities include a doorman, 24/7 concierge, billiard parlor, library, outdoor terrace and fire pit, and children’s playroom. 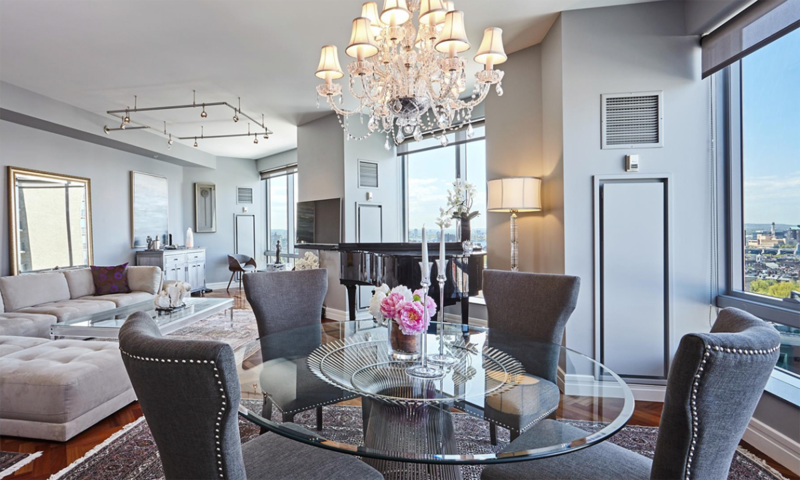 Enjoy a private dining and bar experience from James Beard Award-winning chef Michael Mina. 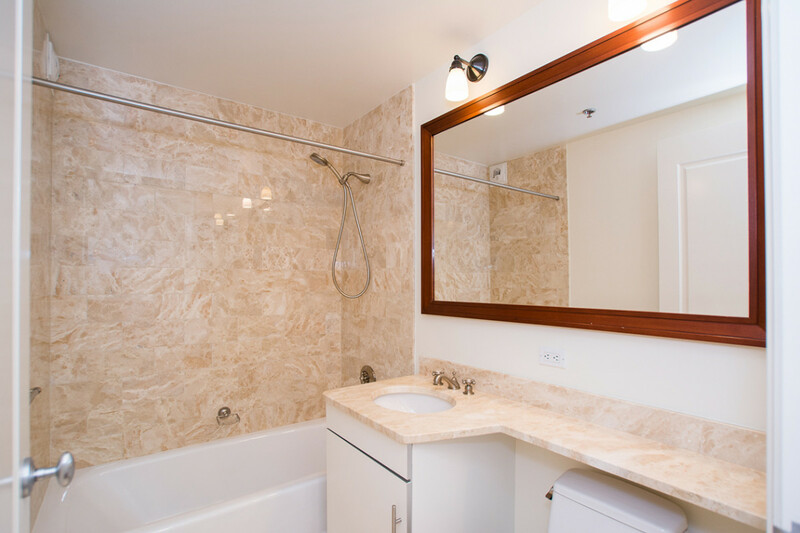 Summer has almost slipped away, but you can relax and take a dip year-round with a heated pool. 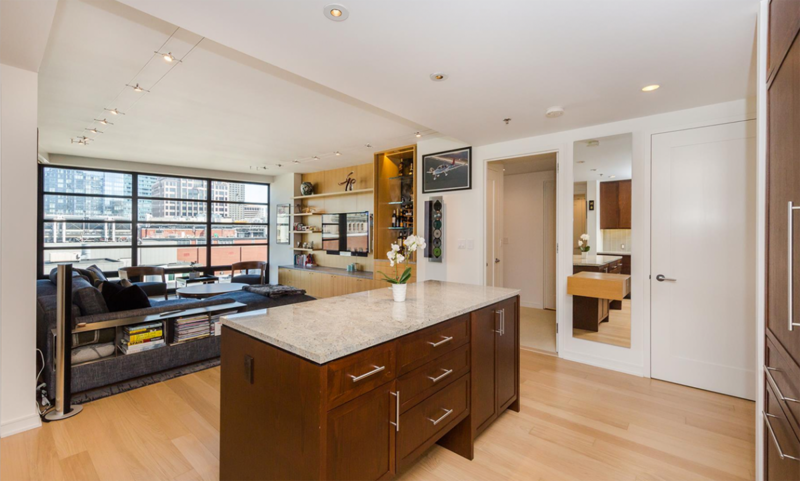 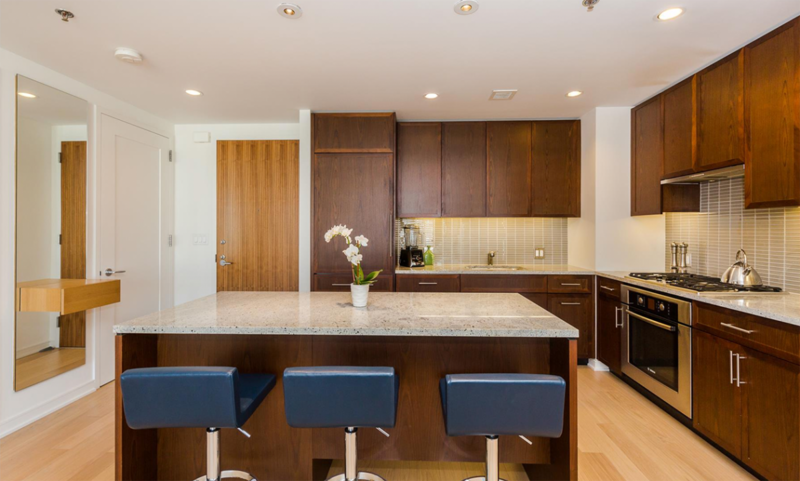 85 East India Row, 16H at Harbor Towers offers a harborfront heated pool with a BBQ area and playground for children. 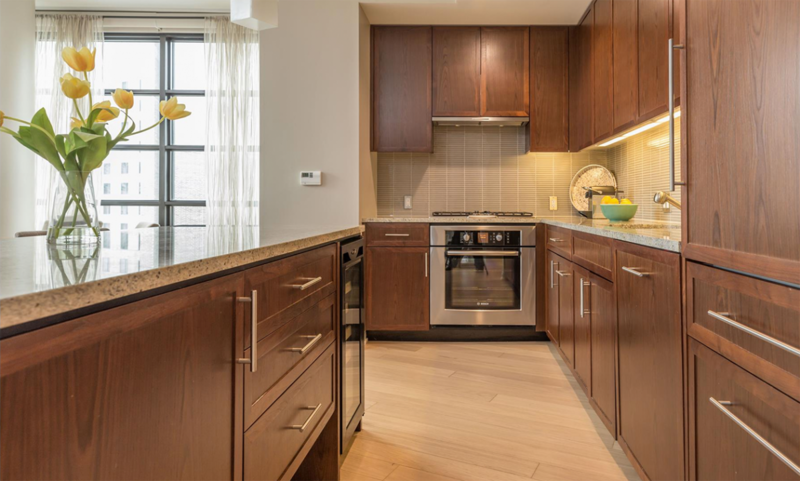 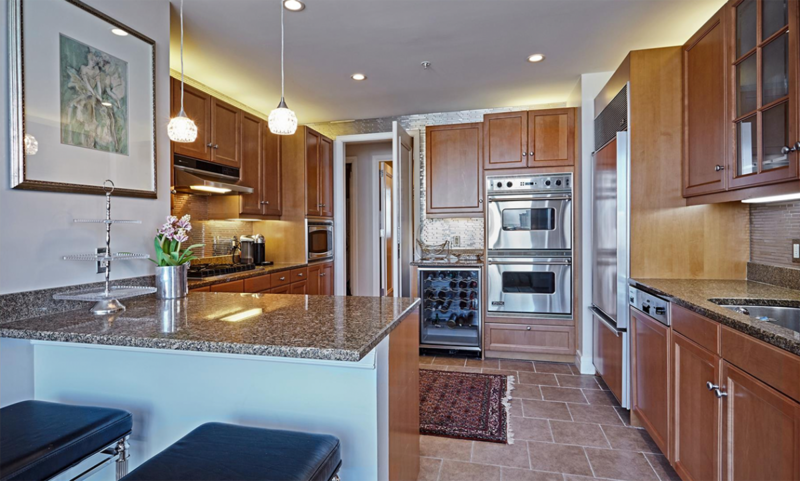 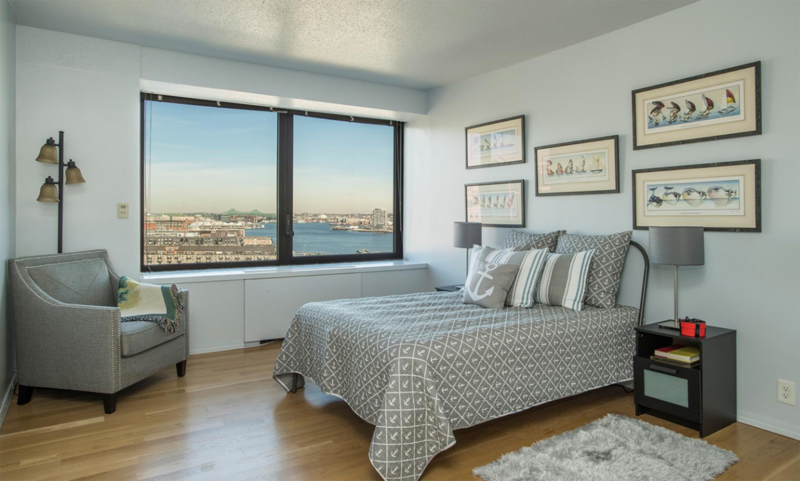 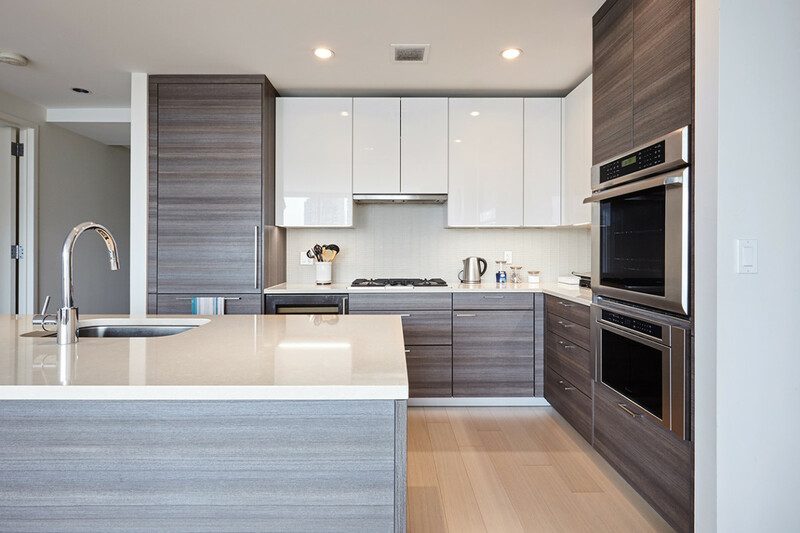 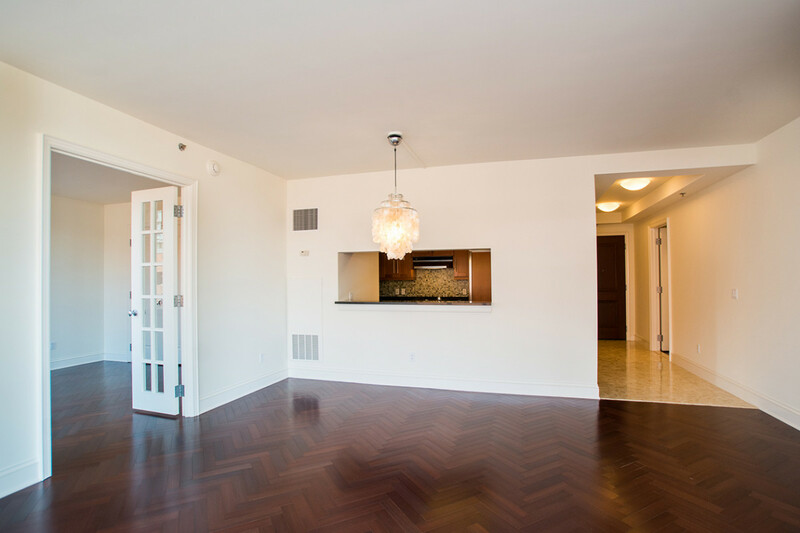 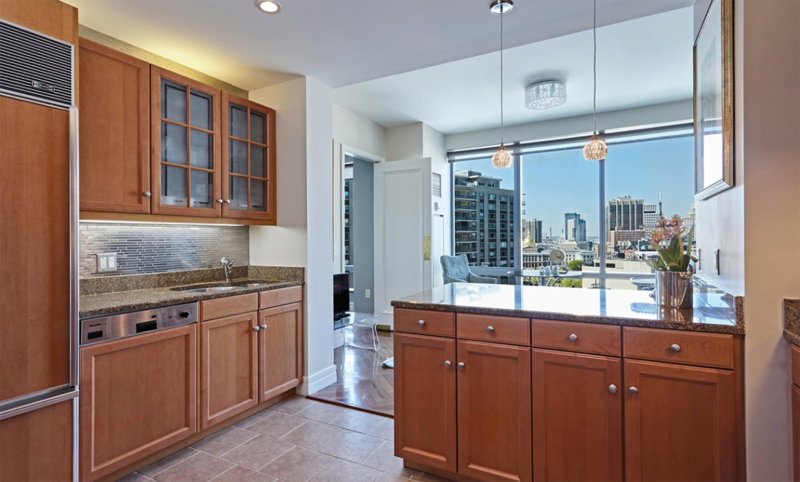 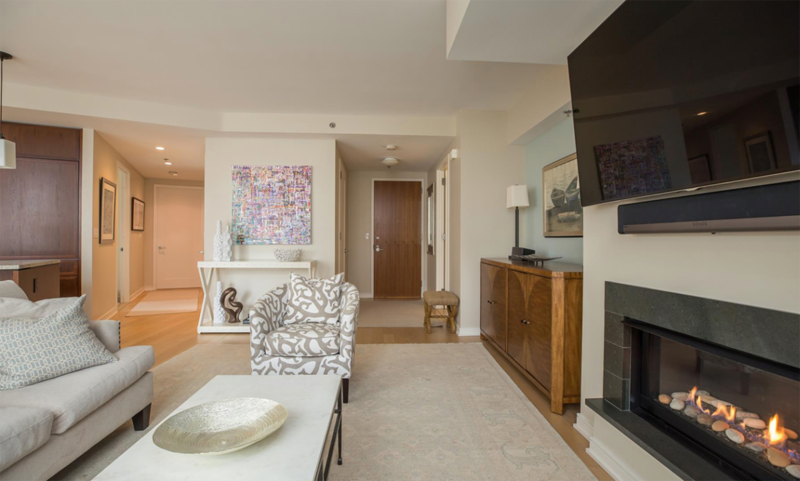 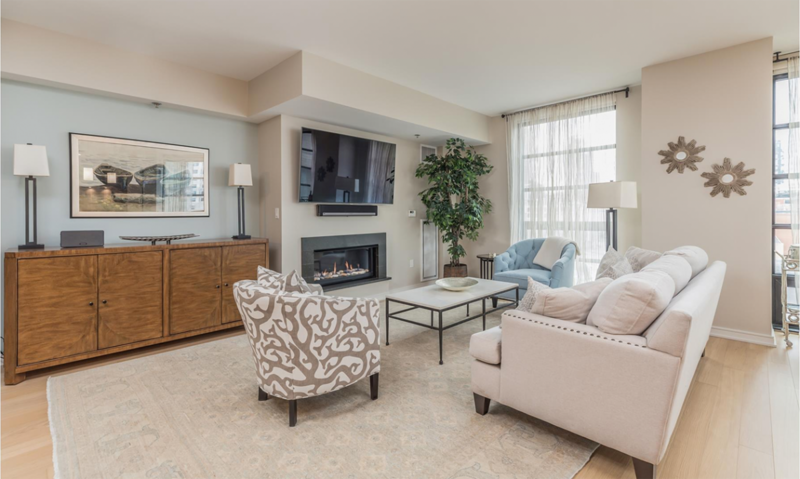 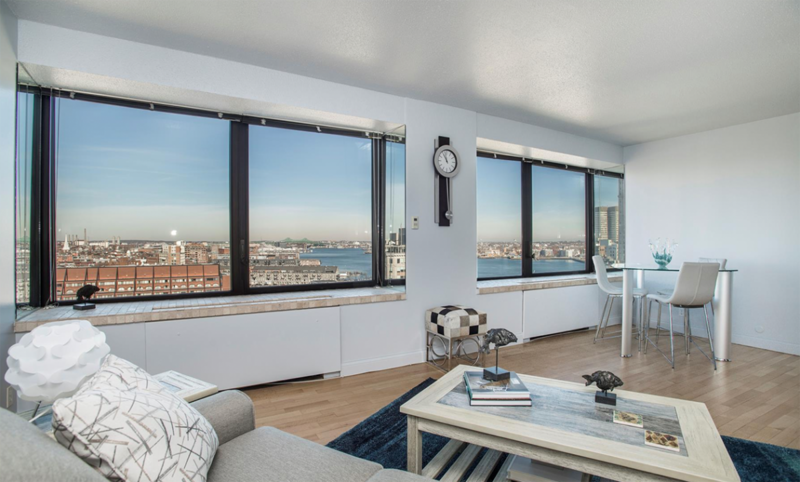 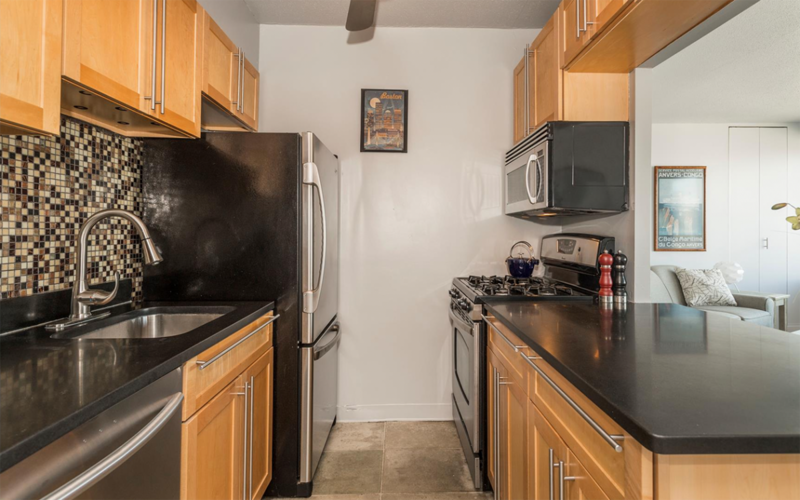 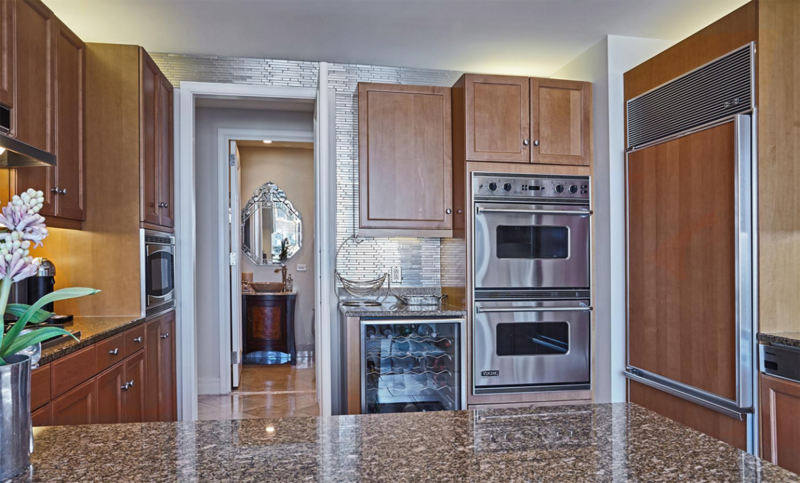 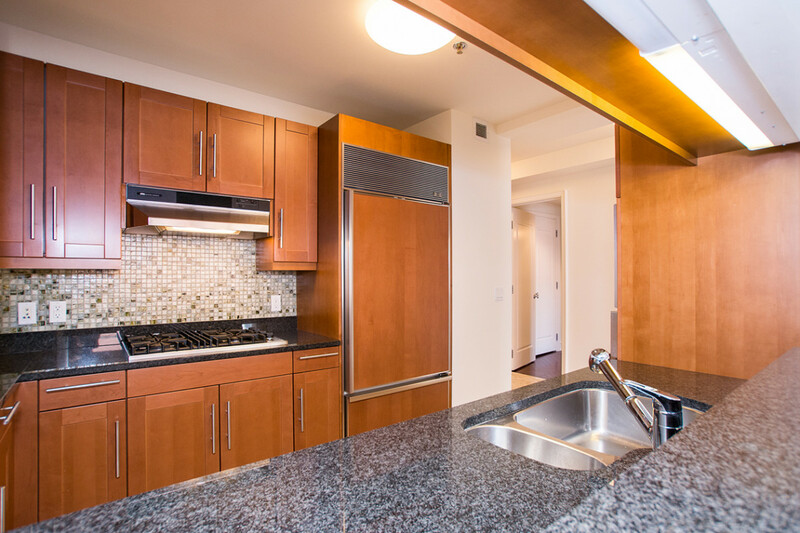 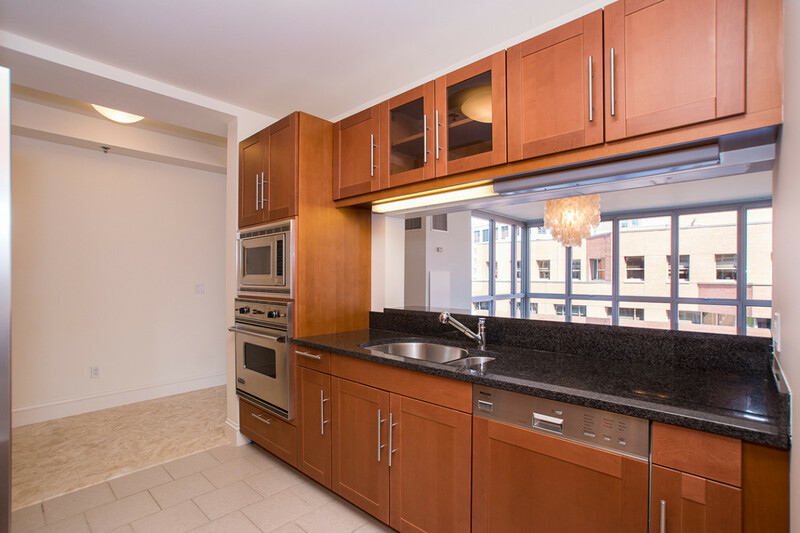 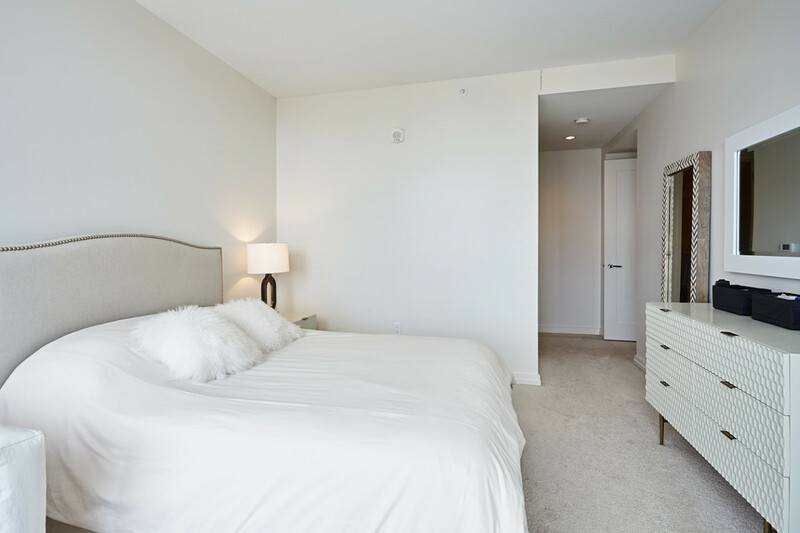 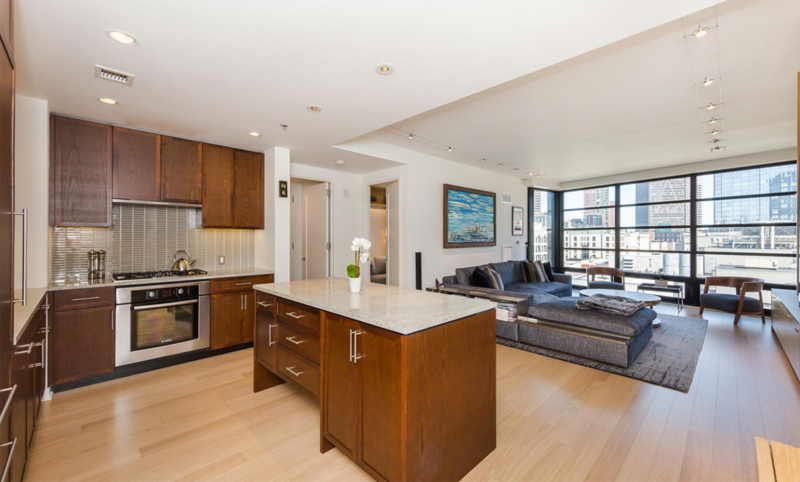 The pet-friendly place is perfect for entertaining with a granite kitchen, contemporary bath, and unbeatable views of the Boston Harbor. 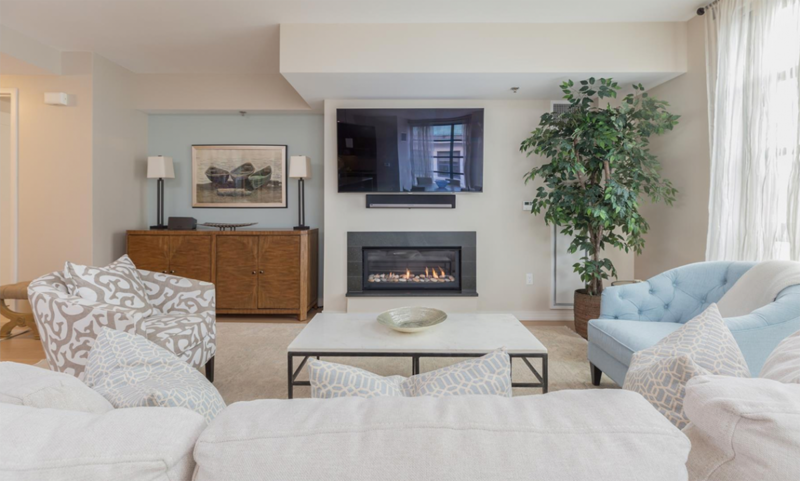 Ideal for a cozy fall or winter night, a stunning gas fireplace will work wonders for your new home sweet home – especially one that overlooks your private garden. 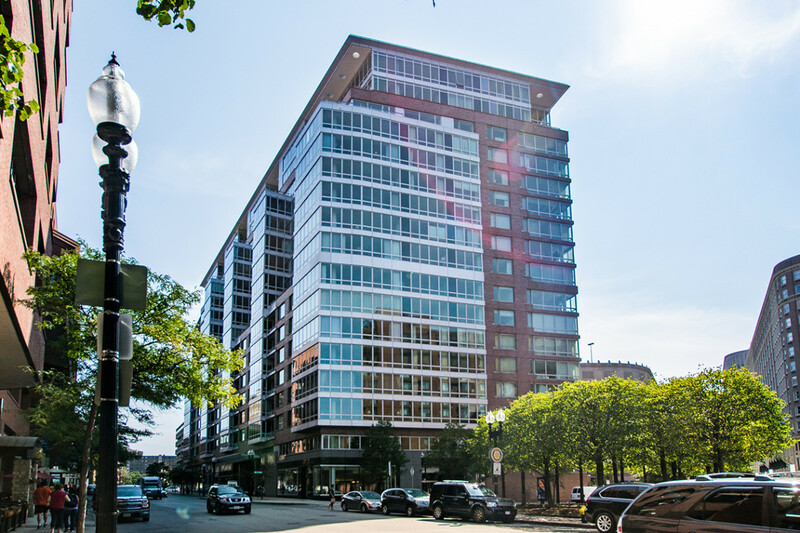 580 Washington Street, 1203 is a spacious three-bedroom, three-bathroom residence at Millennium Place, offering five-star concierge service, dual-entry doormen, a stadium-style theater viewing room, a children’s playroom, and an on-site fitness center with yoga, pilates, and massage studios. 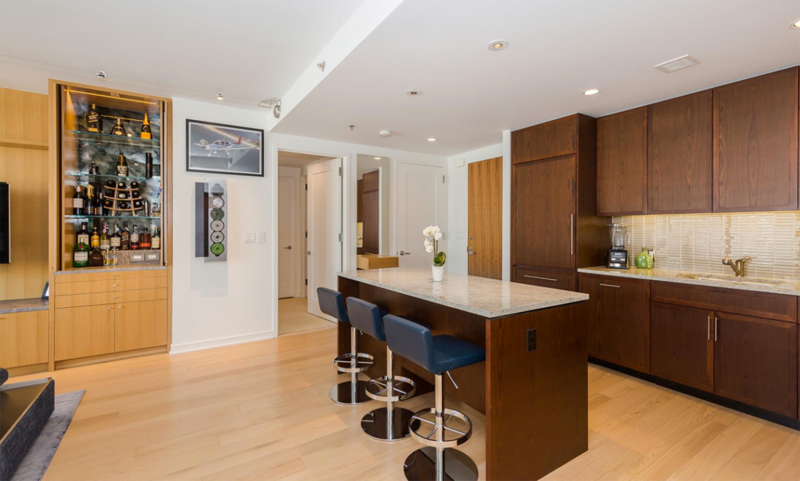 Take the guesswork out of dinner and drinks with private bar and restaurant services. 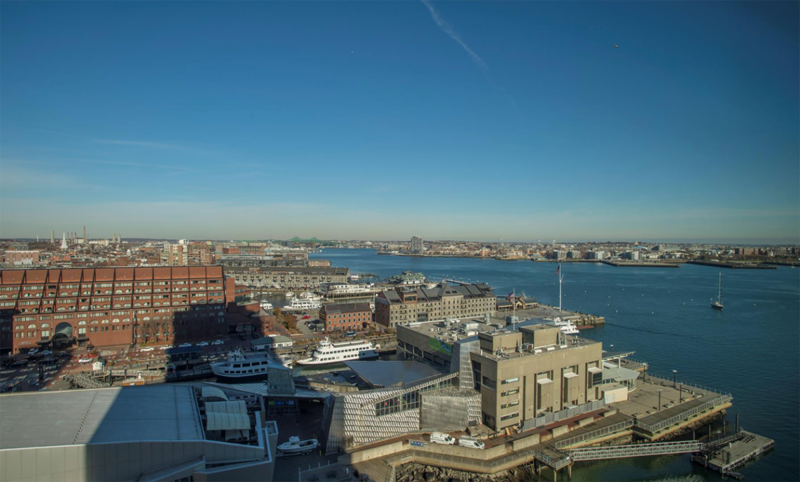 Another Millennium Place, this 14th-floor spot benefits from the privately owned Legal Seafood. 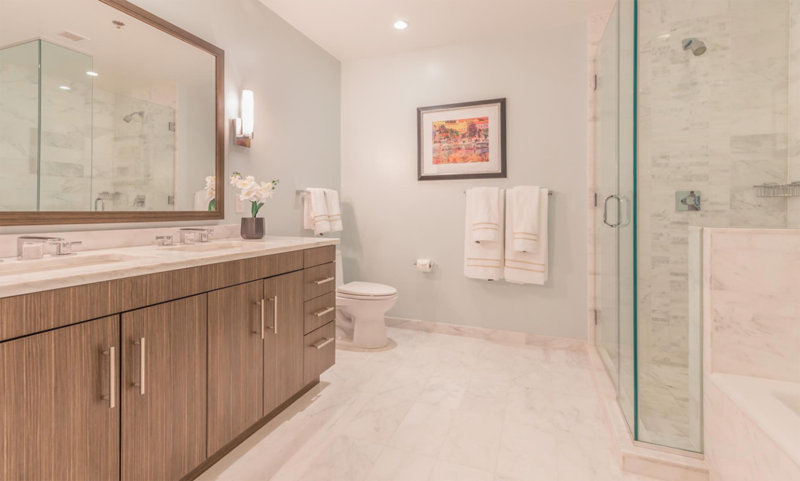 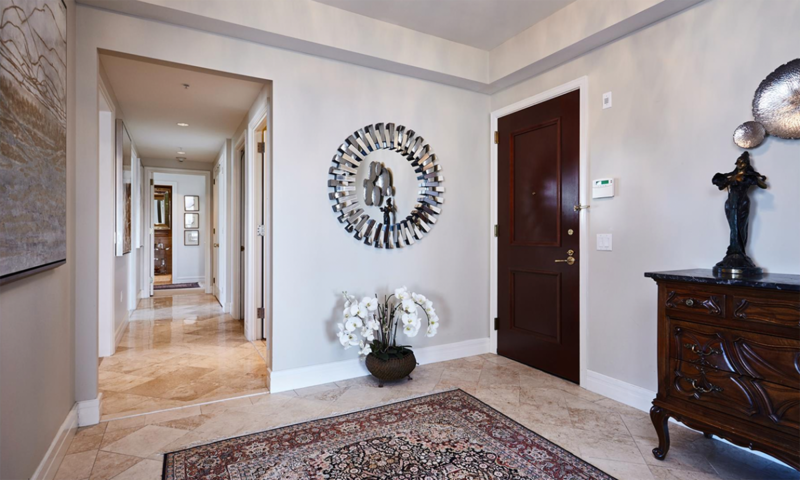 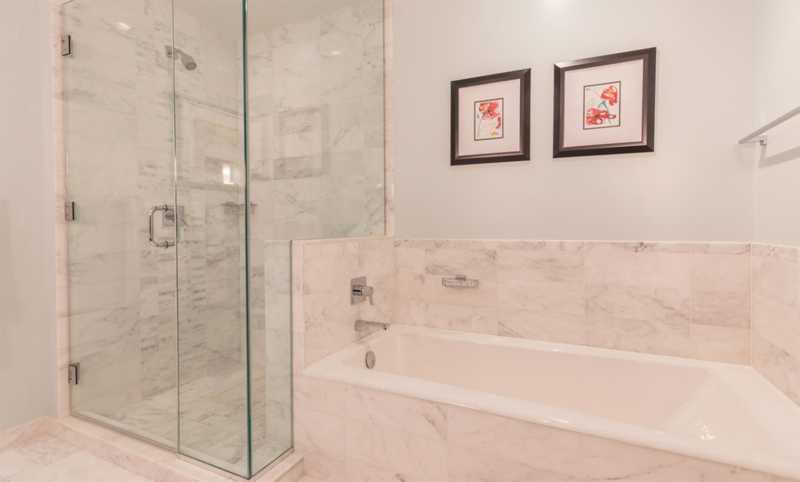 Other desirable features include custom California Closets, family room, foyer custom built-ins, marble master bath with a soaking tub and shower, and a comfortable common space fit for guests. 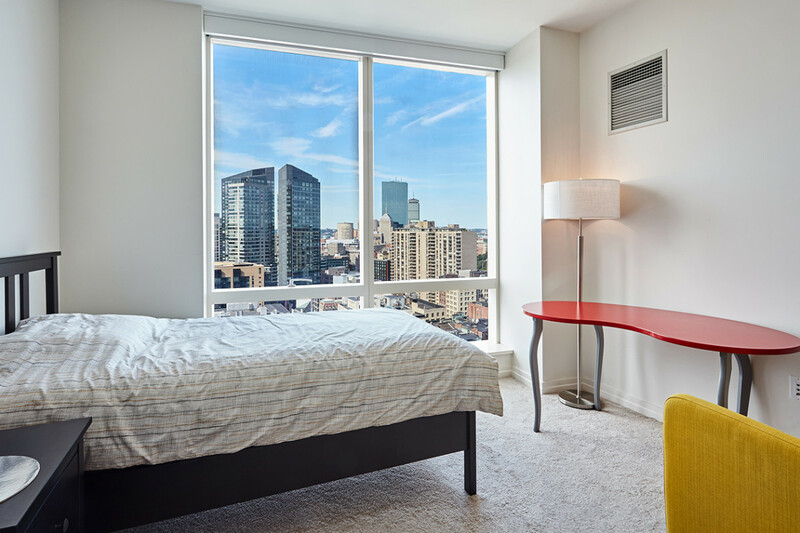 These amenities might seem too good to be true, but they could all be yours – for the right price. 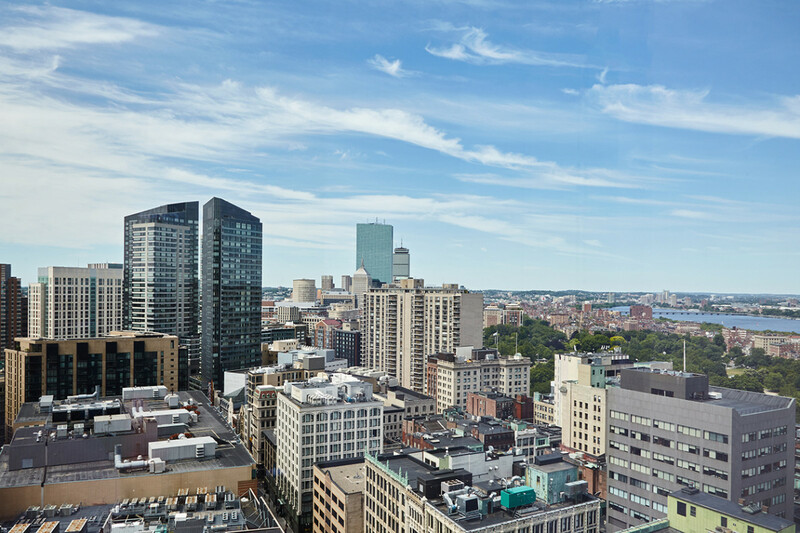 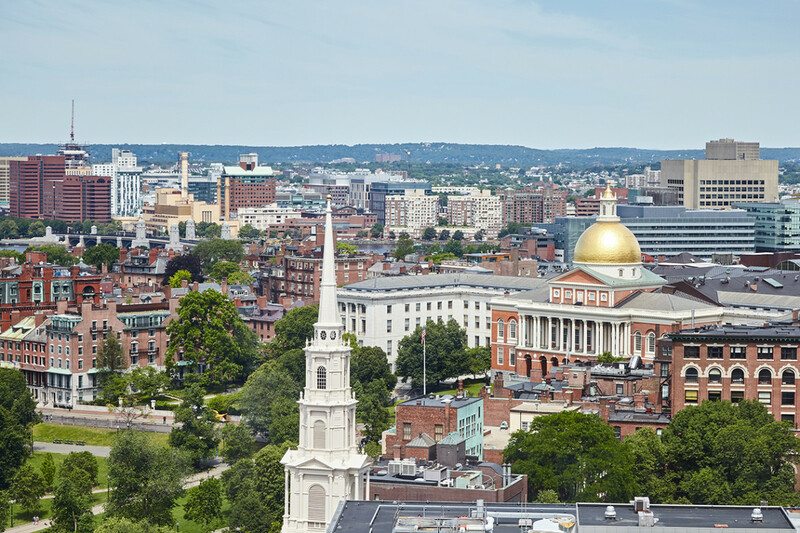 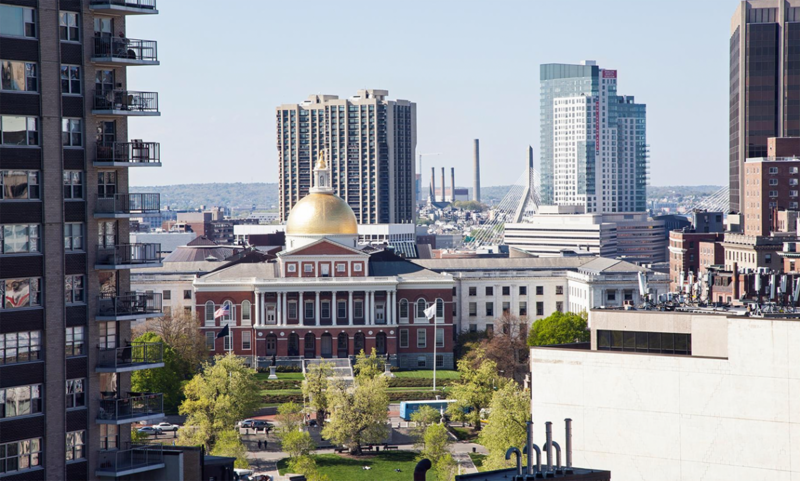 For more information on amazing amenities and properties perfect for you, visit elliman.com/massachusetts.